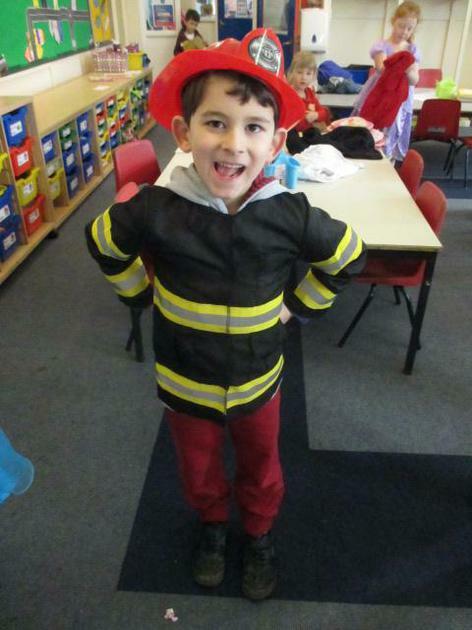 In Year One we love exploring and learning new things! 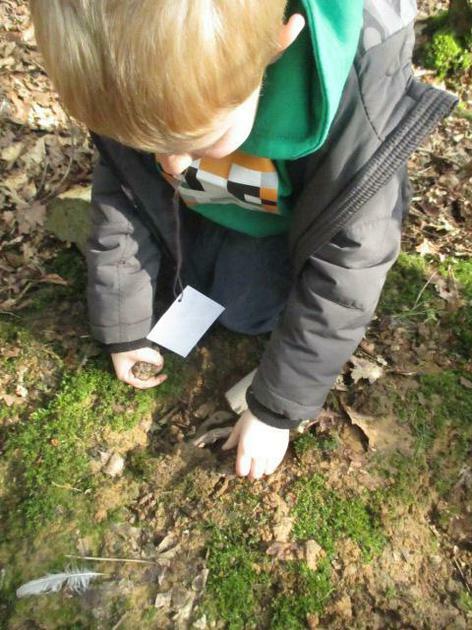 We really enjoy learning both inside and outside of the classroom and are always willing to accept a challenge. 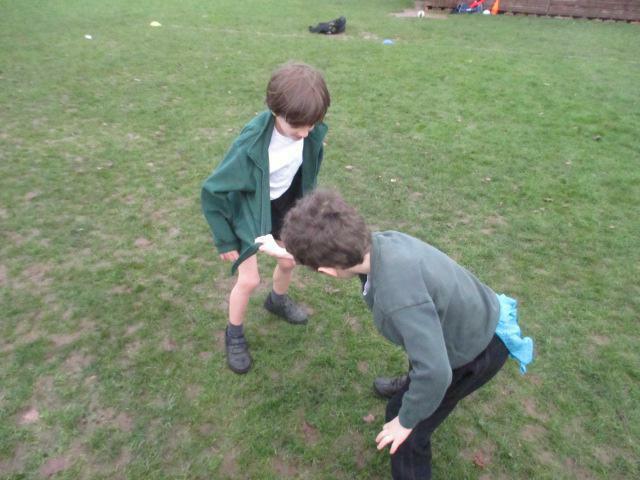 On Friday 1st July we created our own Claude Monet 'Japanese bridge' paintings as part of our Bonjour topic learning. 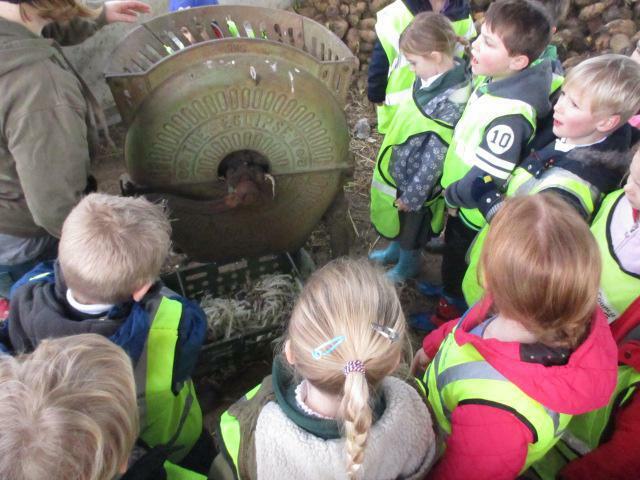 We looked carefully at some of his famous artwork and used this as inspiration to make our own. 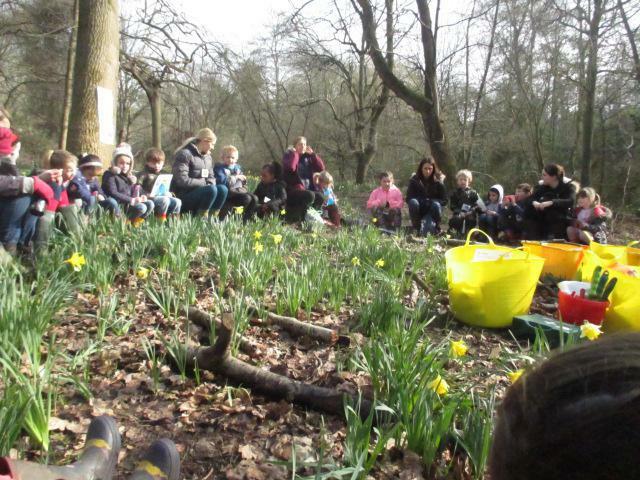 On Monday 9th May we were learning about Landscape paintings. 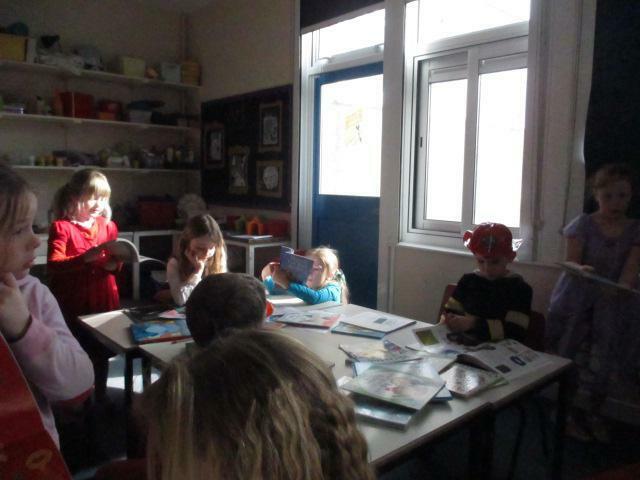 We looked at examples of artists work and then painted our own interpretations. 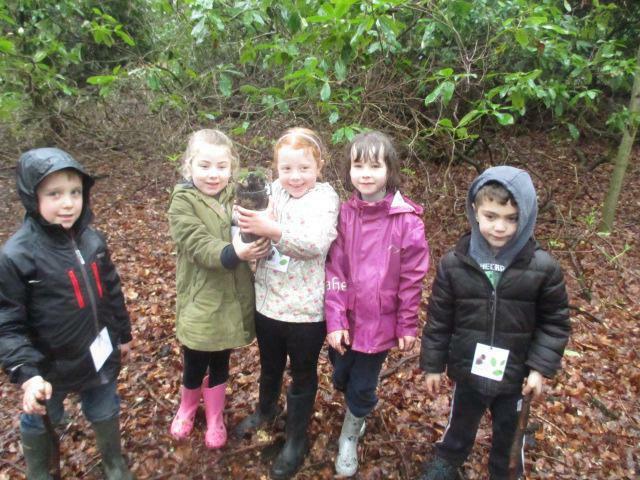 In Science this half term we have been learning all about 'Habitats'. 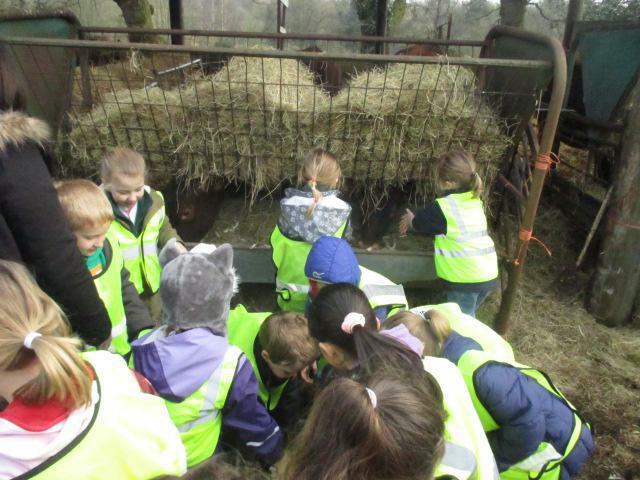 We have really been enjoying finding out about where animals live and what they eat. 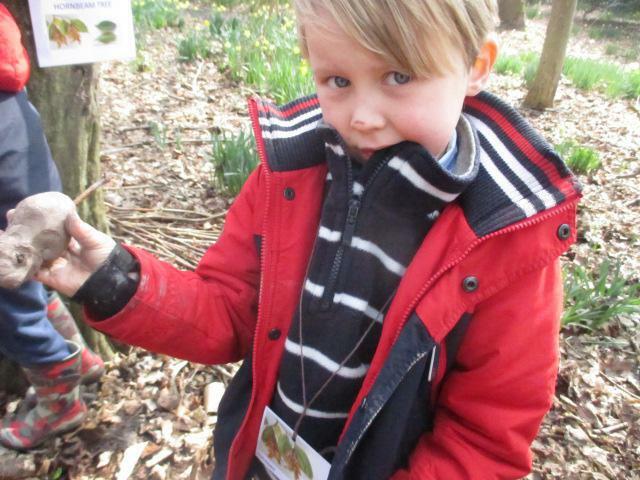 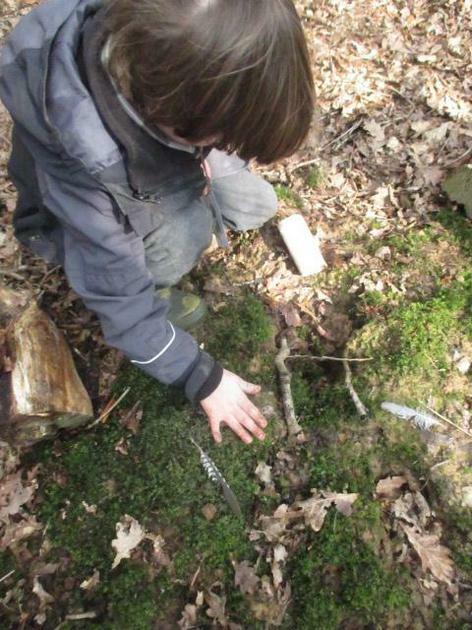 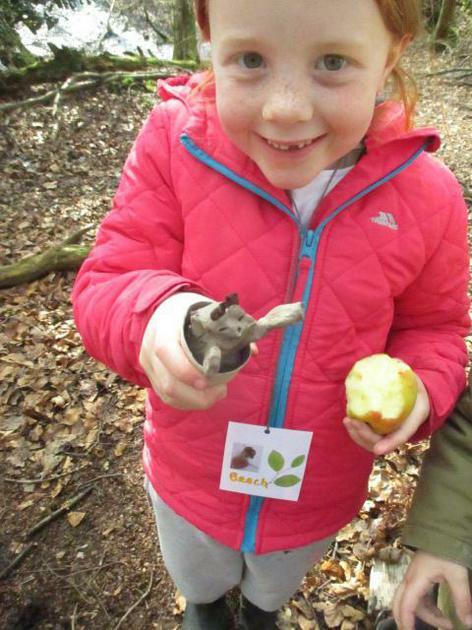 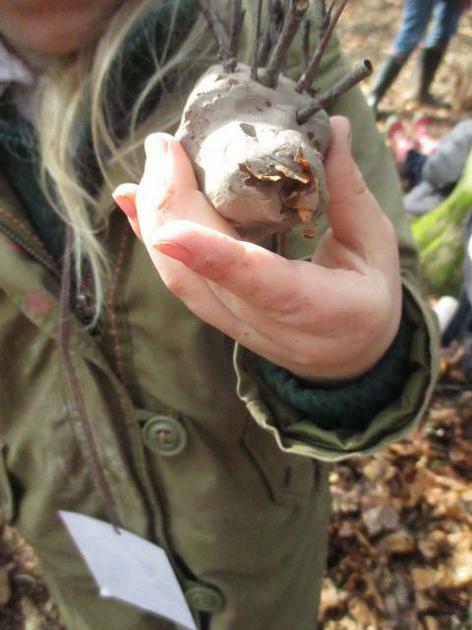 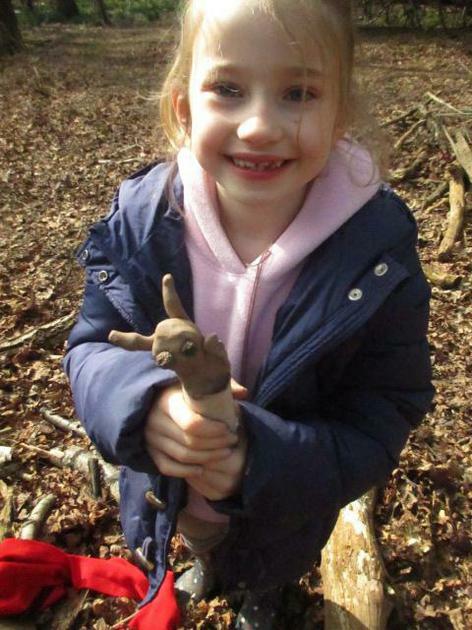 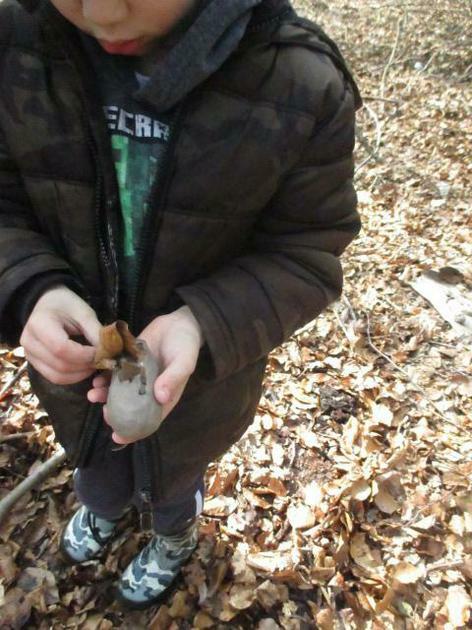 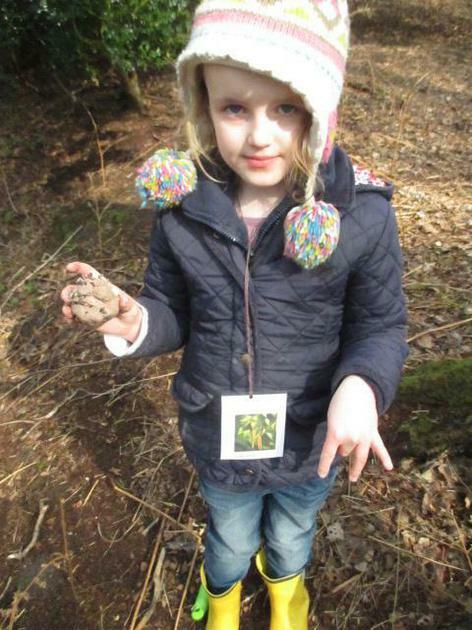 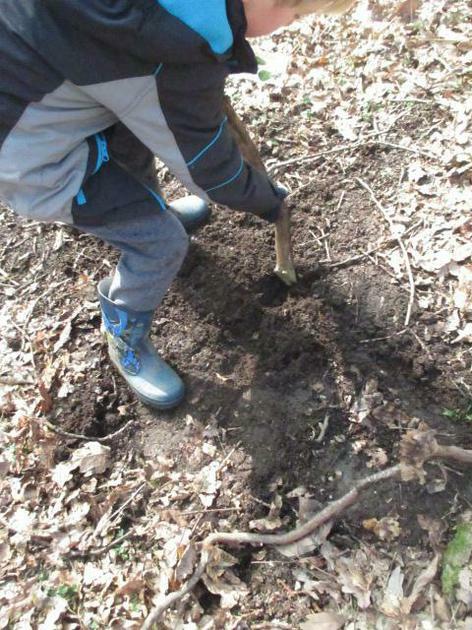 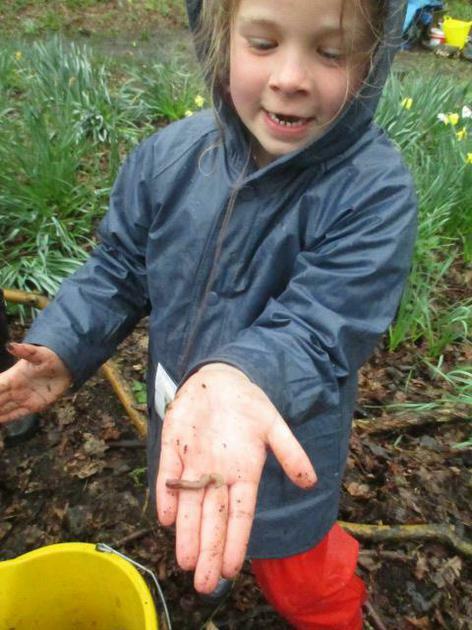 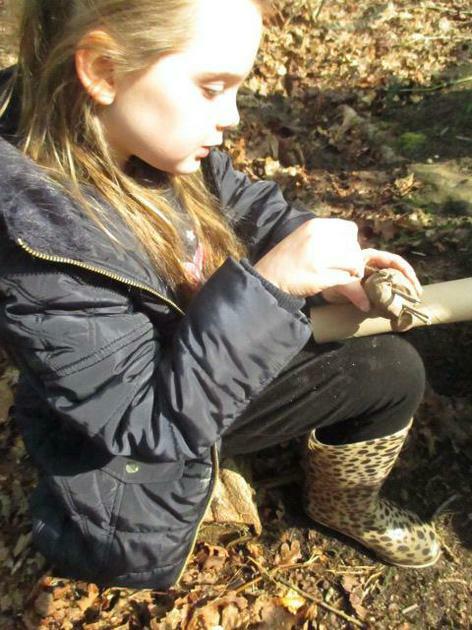 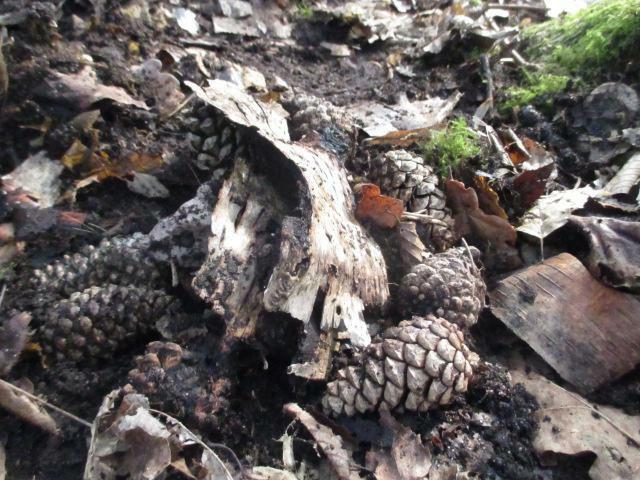 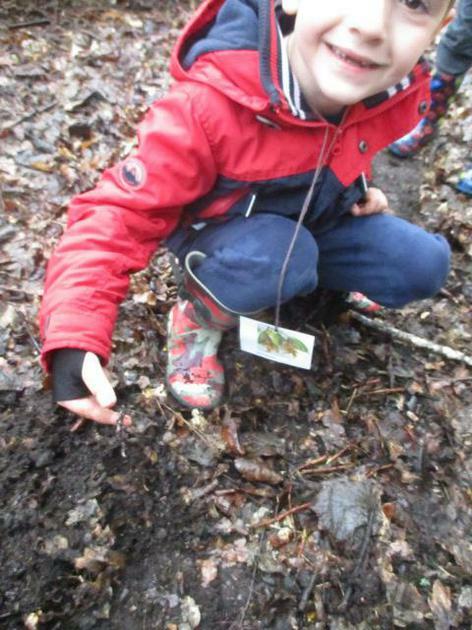 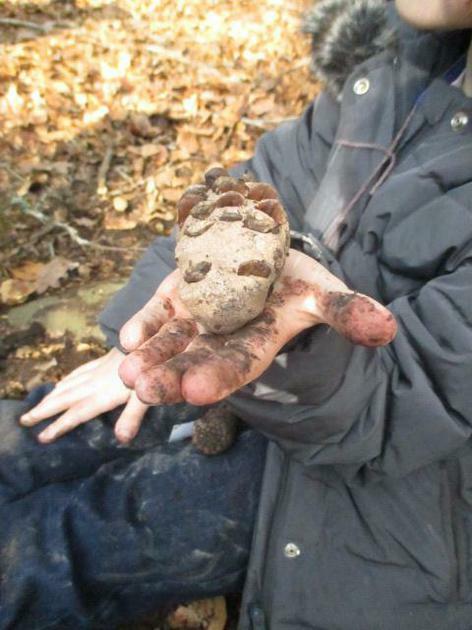 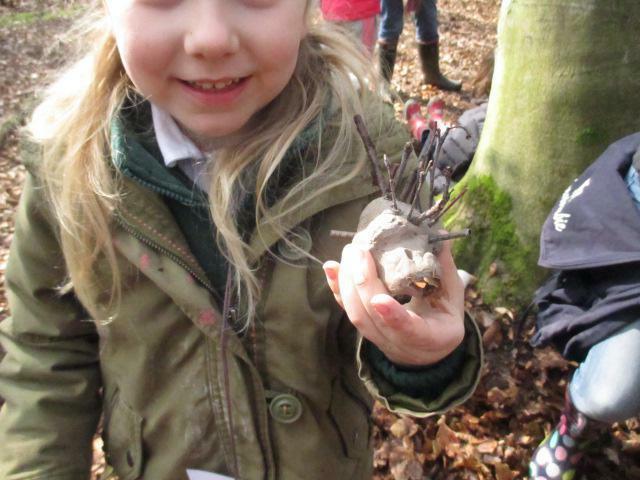 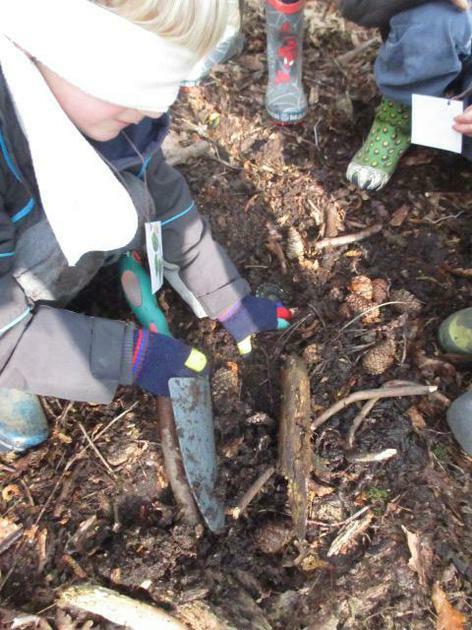 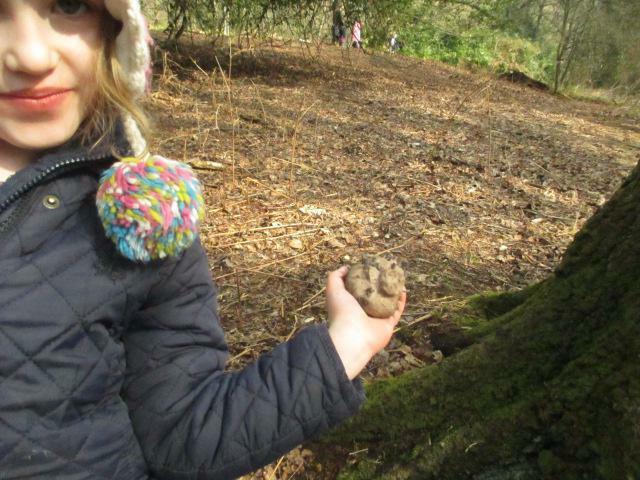 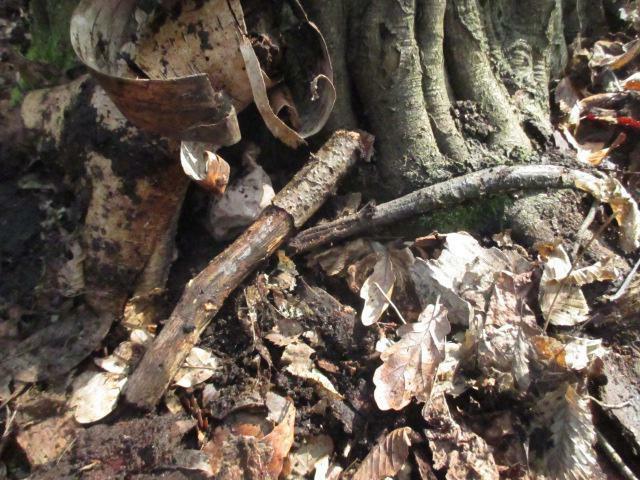 We then made our own Wormeries as part of our Forest school learning. 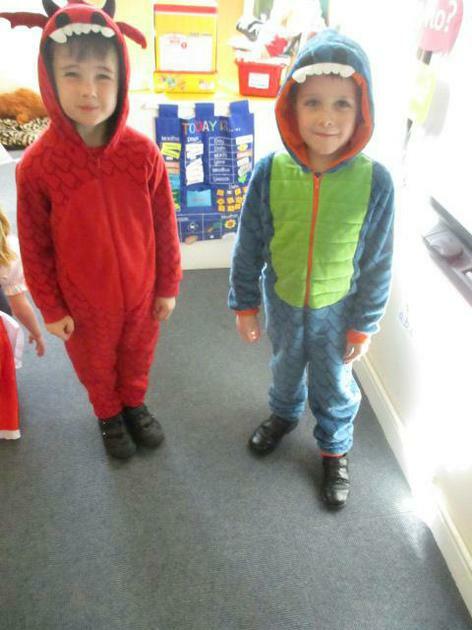 This week we have been learning to find a fraction of an amount. 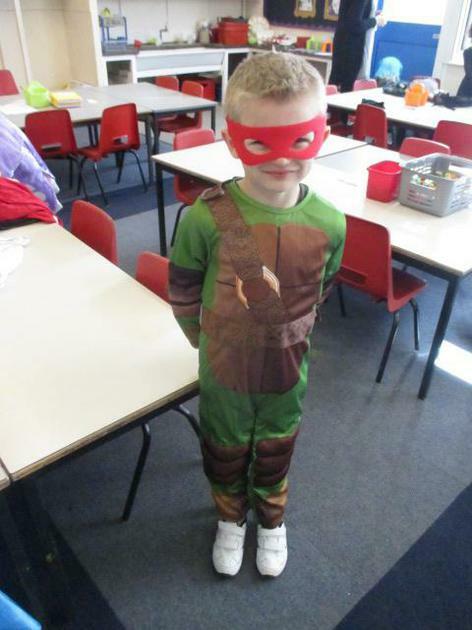 We have really enjoyed exploring fractions and have been working very hard! 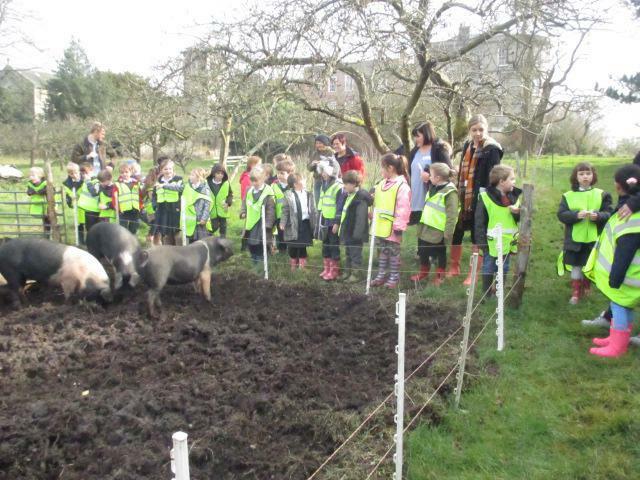 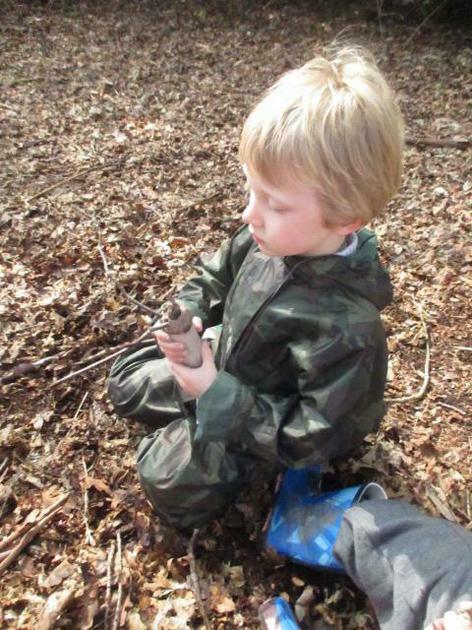 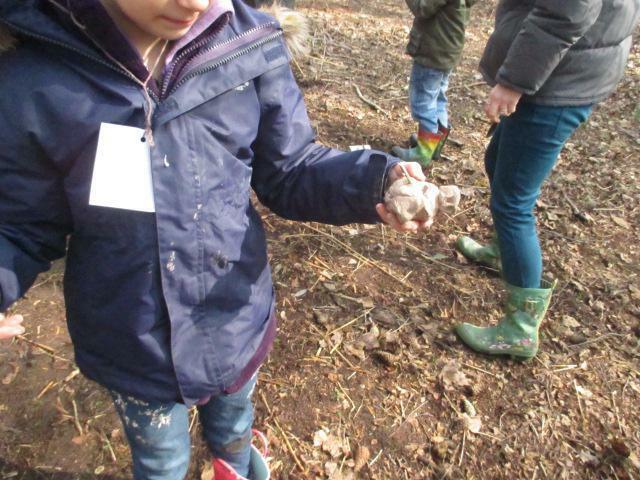 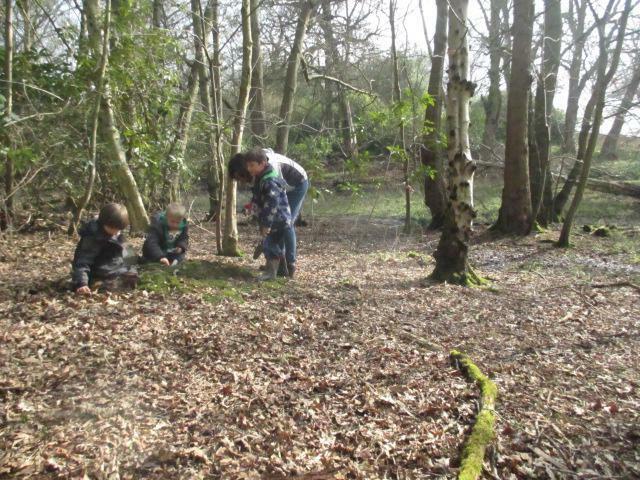 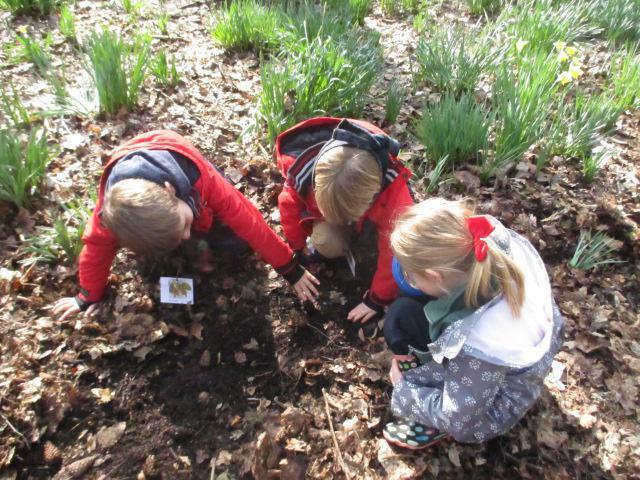 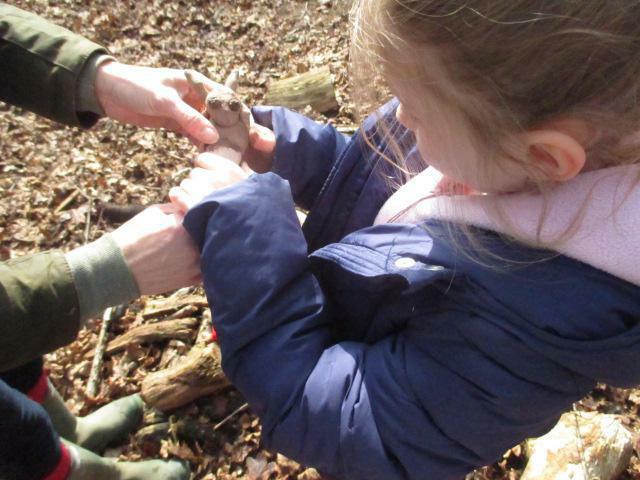 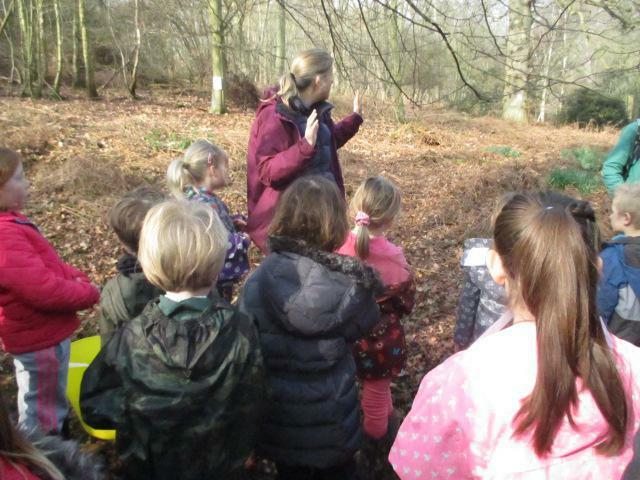 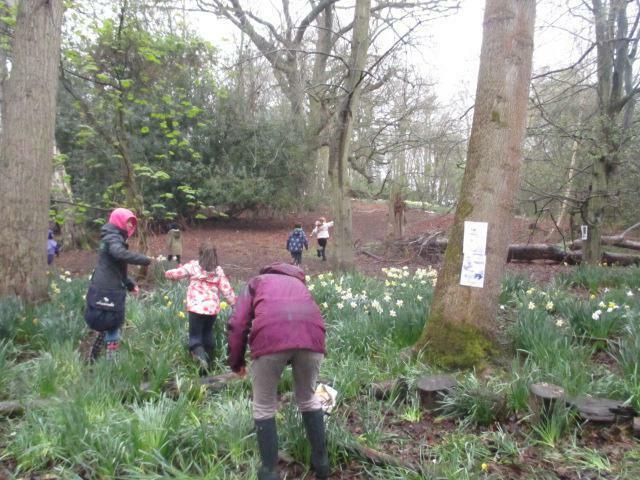 On Friday 11th March we had our first of six sessions of Forest School with Mrs Rochester. 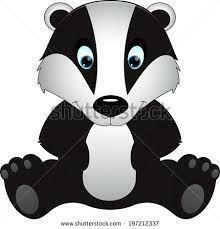 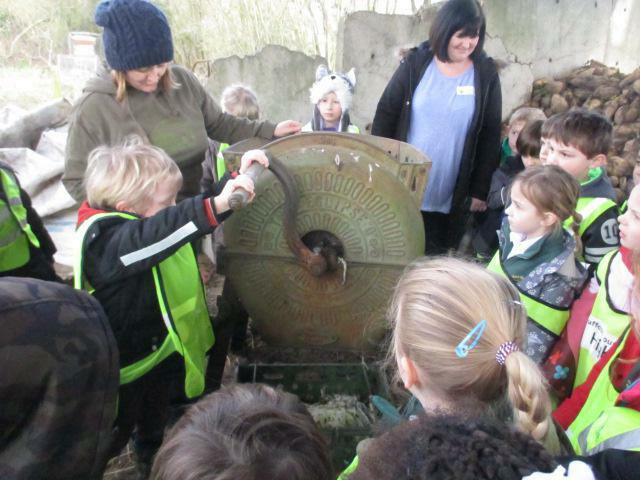 We were very lucky with the weather and had a wonderful time on a 'Badger hunt'. 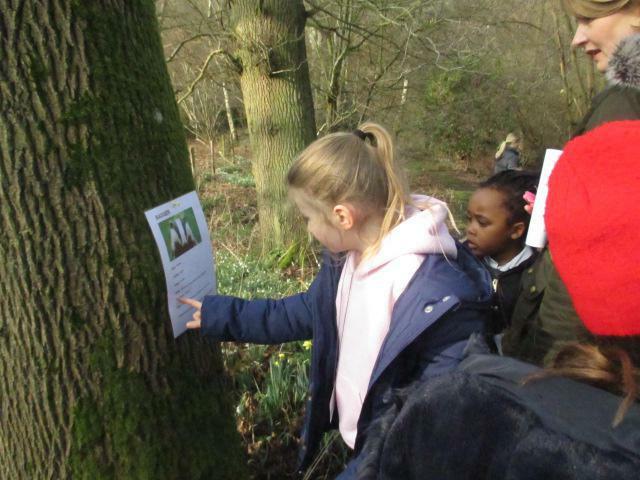 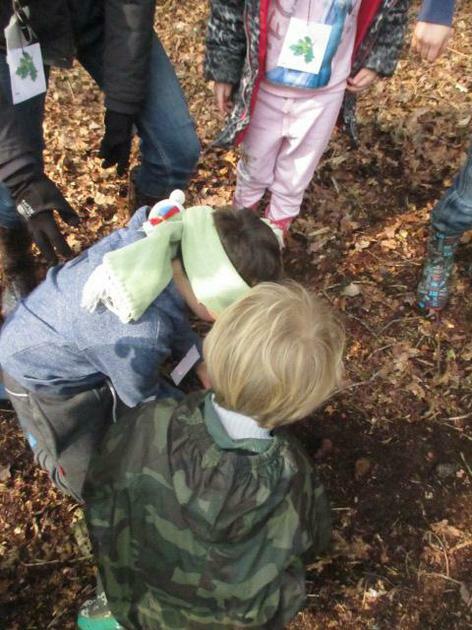 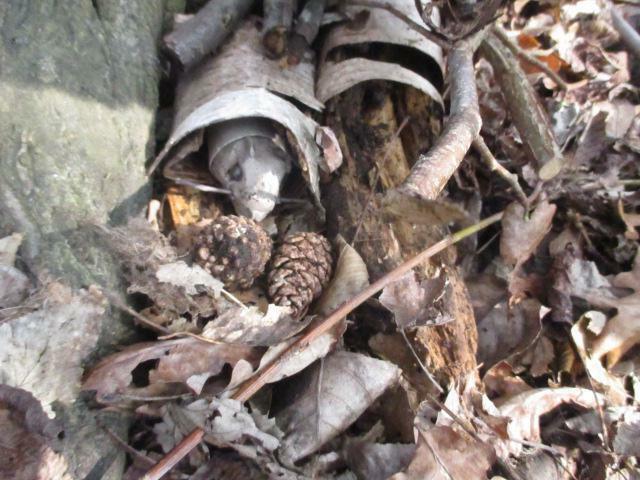 The children really enjoyed finding out facts about Badgers whilst we looked for signs of them living in the woods. 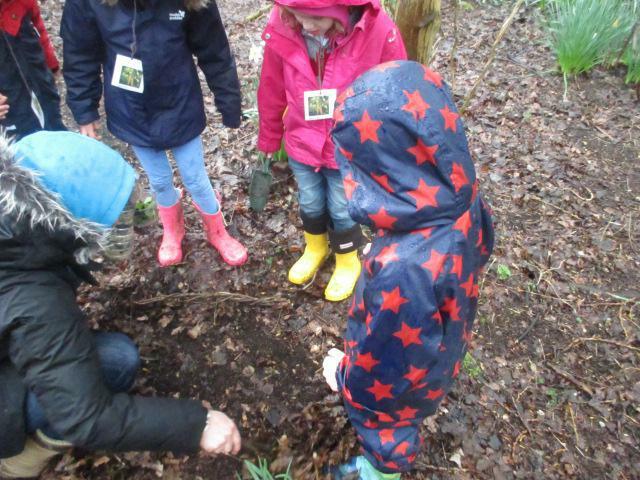 Whilst we didn't find any Badger Sets, we did find paw prints and got to make our own Badger trail to follow. 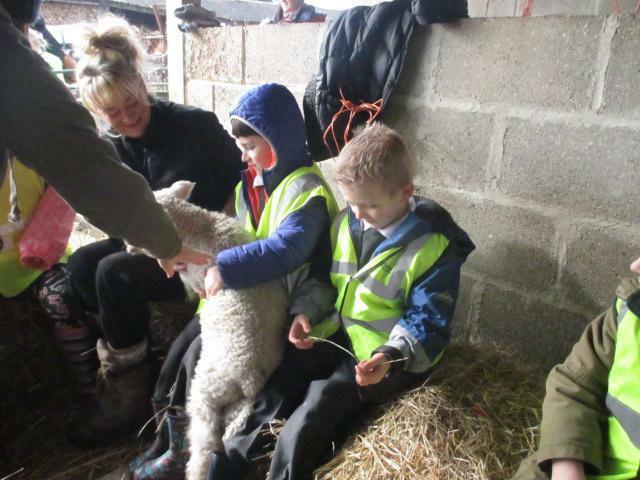 It was a fun filled morning enjoyed by all! 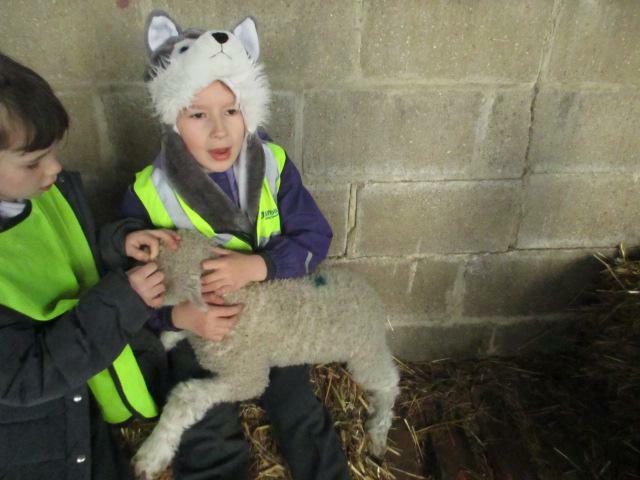 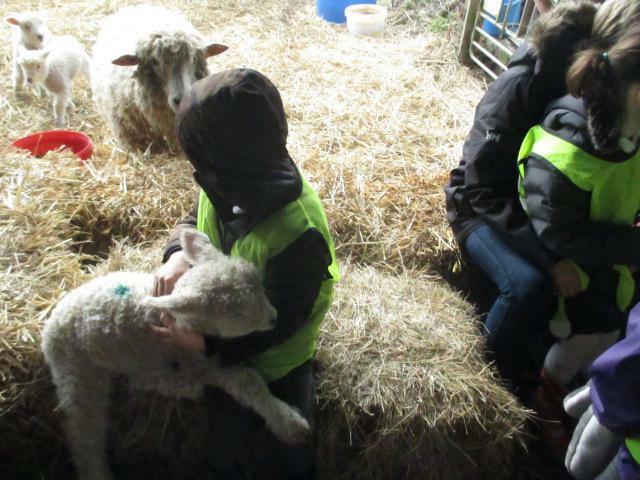 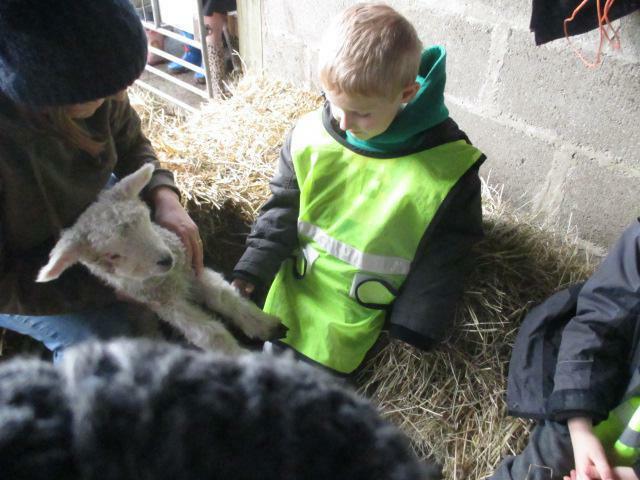 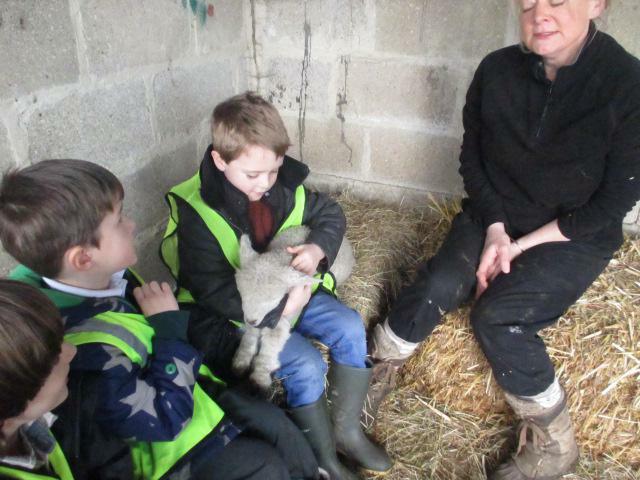 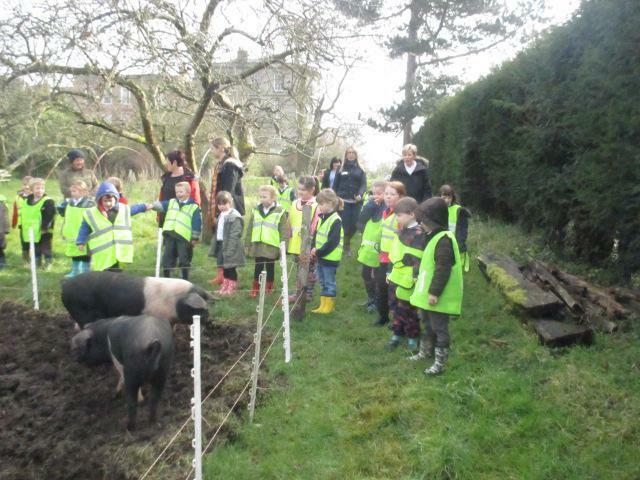 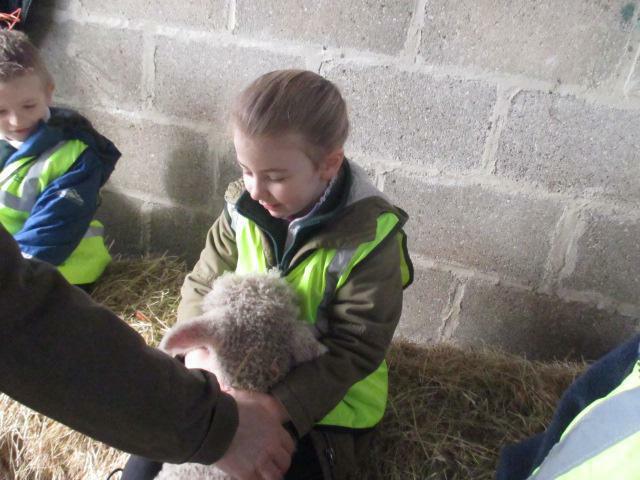 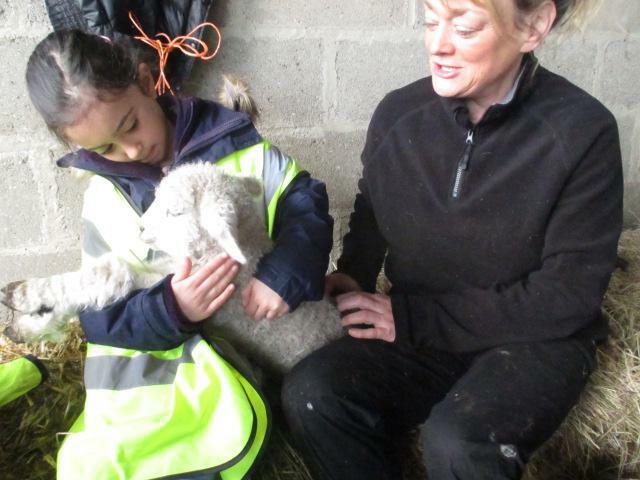 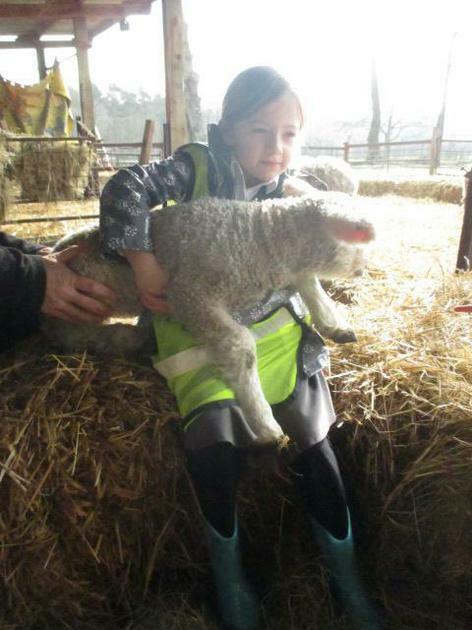 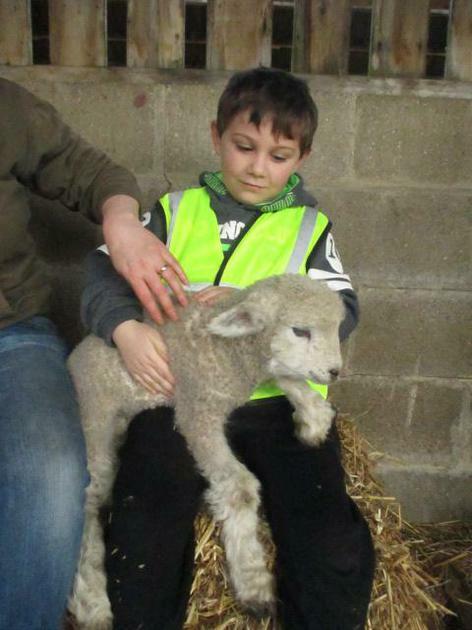 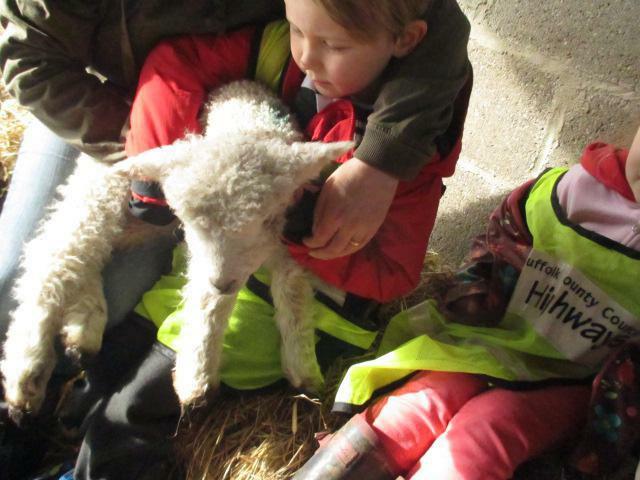 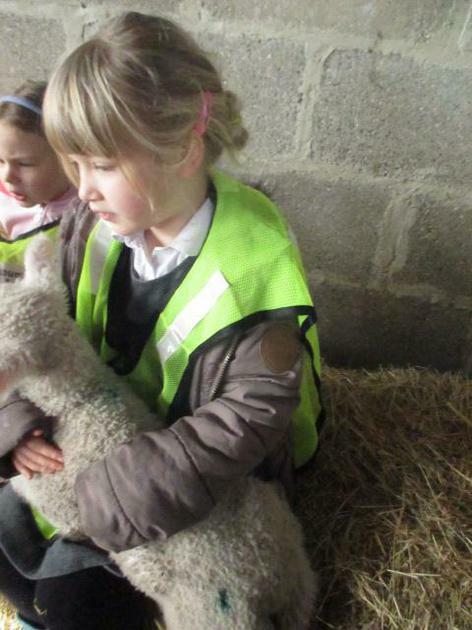 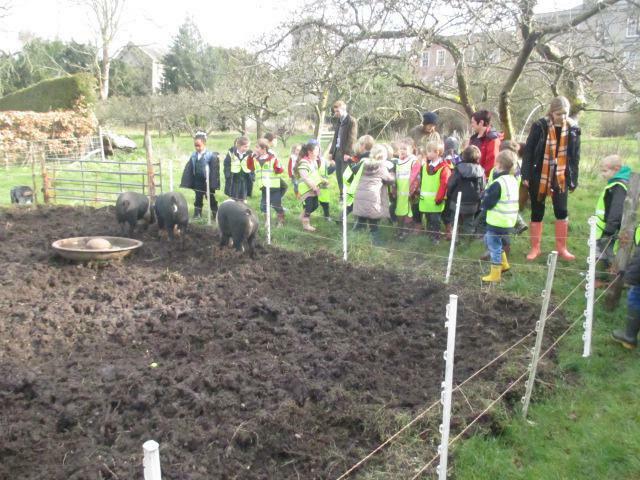 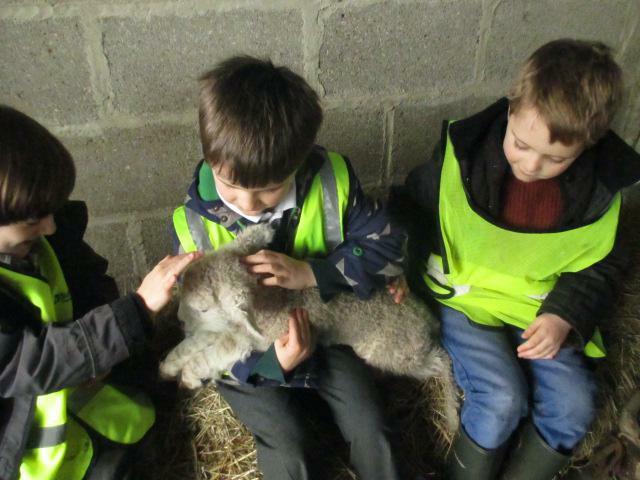 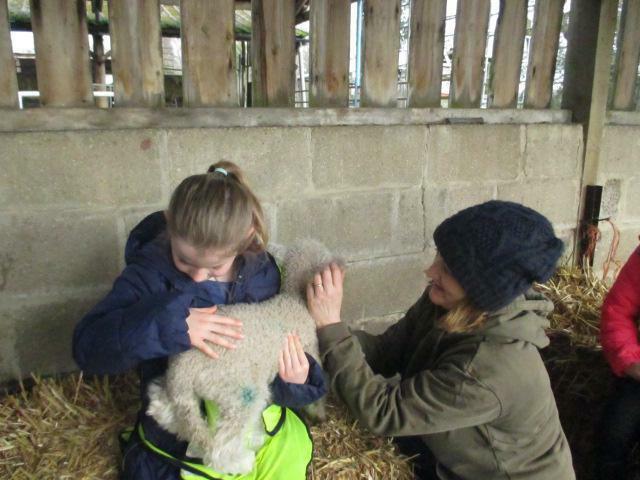 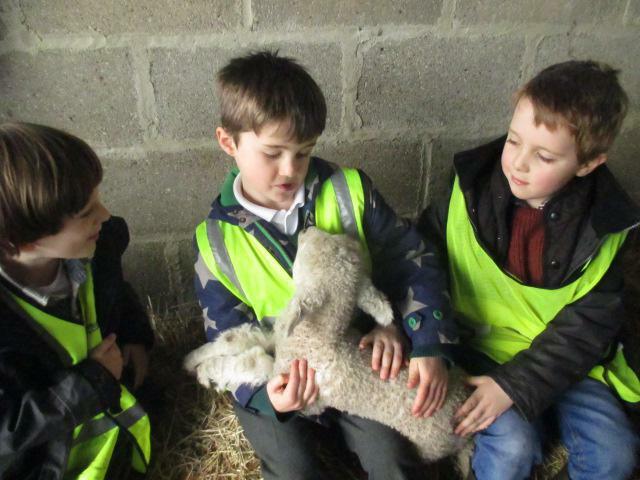 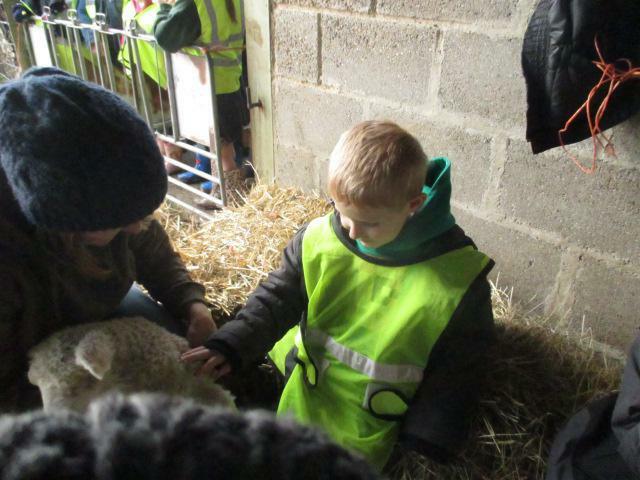 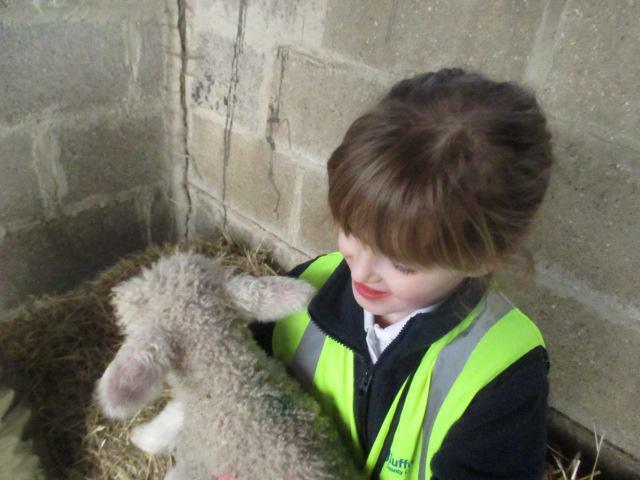 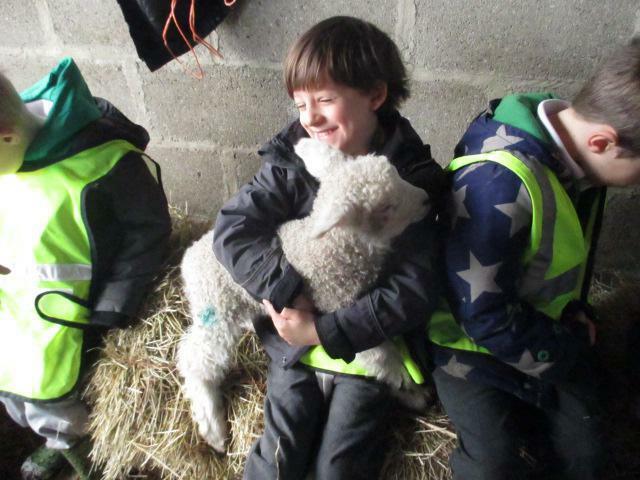 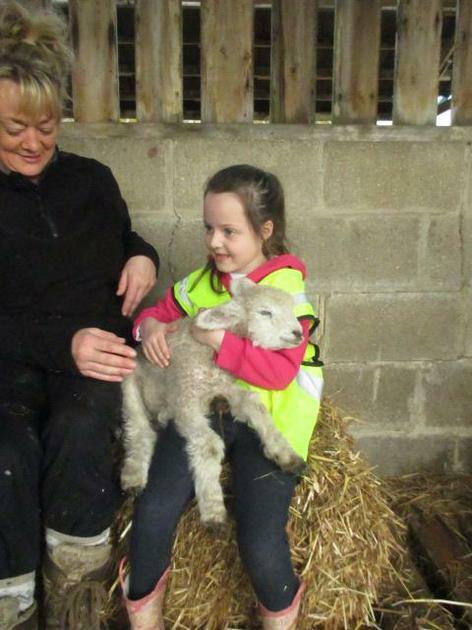 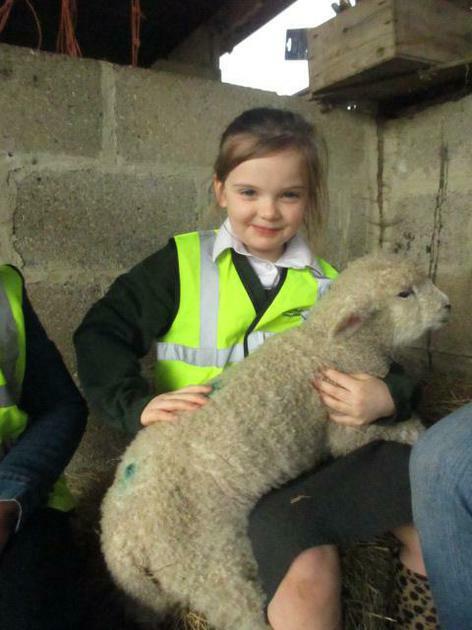 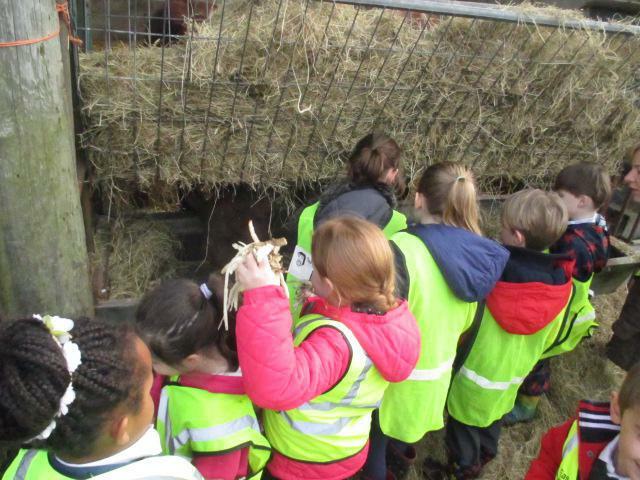 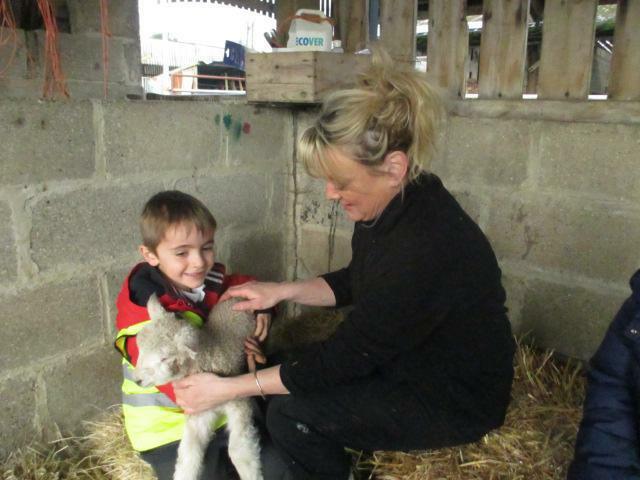 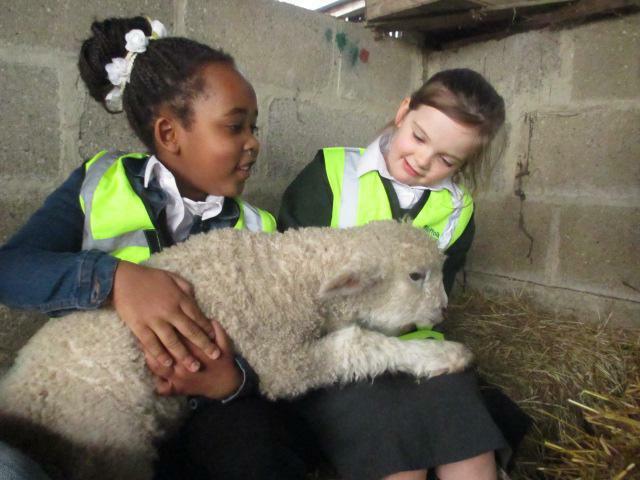 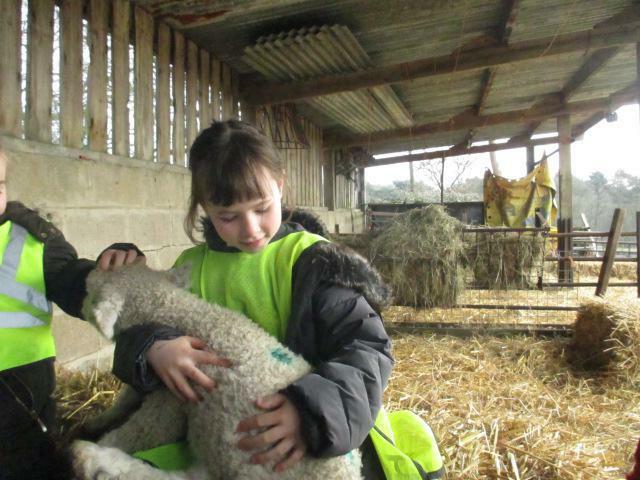 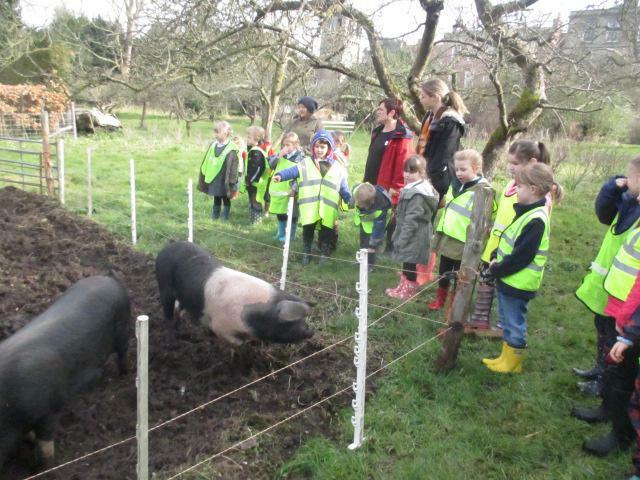 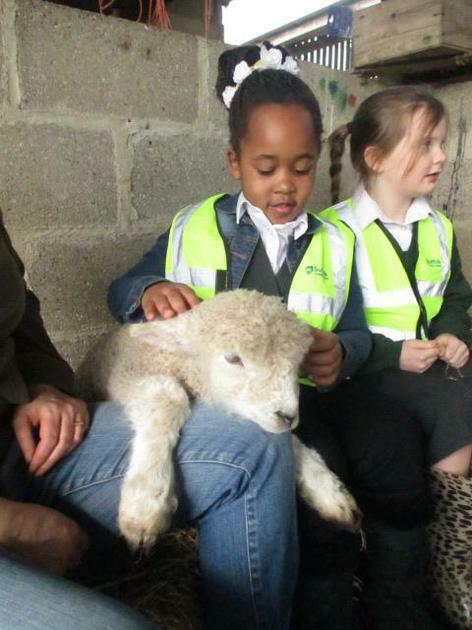 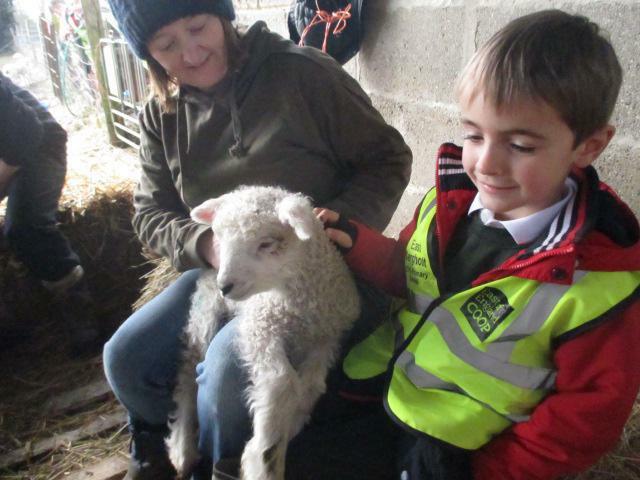 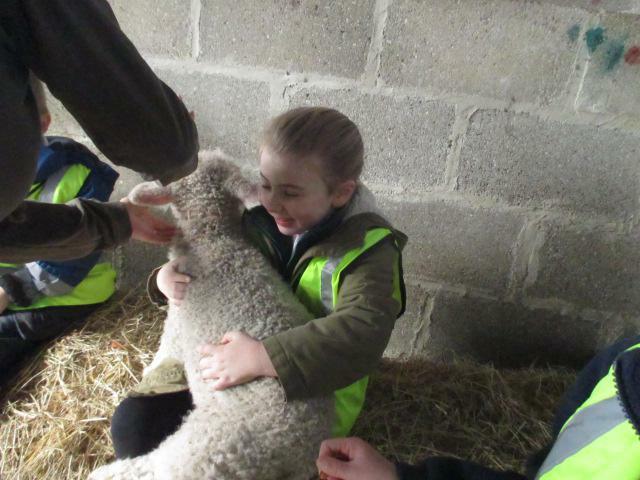 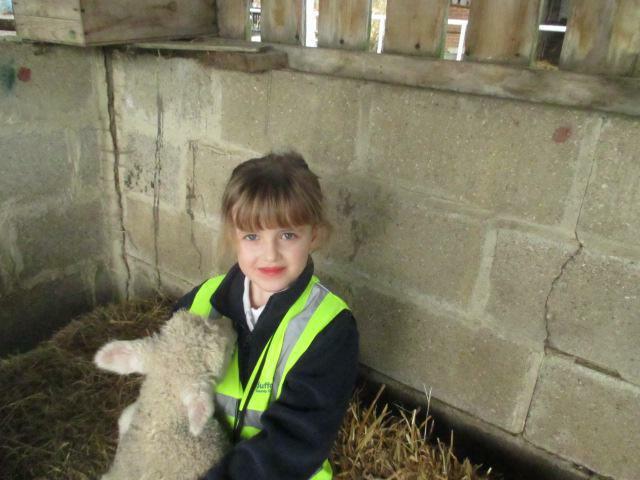 On Thursday 10th March we were lucky enough to be offered the opportunity to visit the lambs at Old Hall. 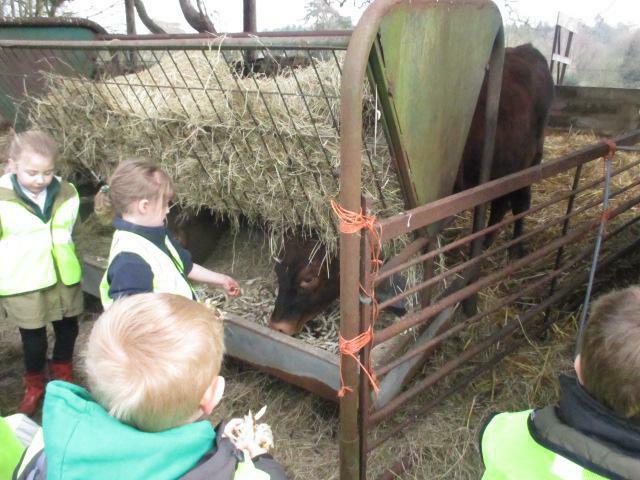 We had a fantastic morning seeing and feeding different animals. 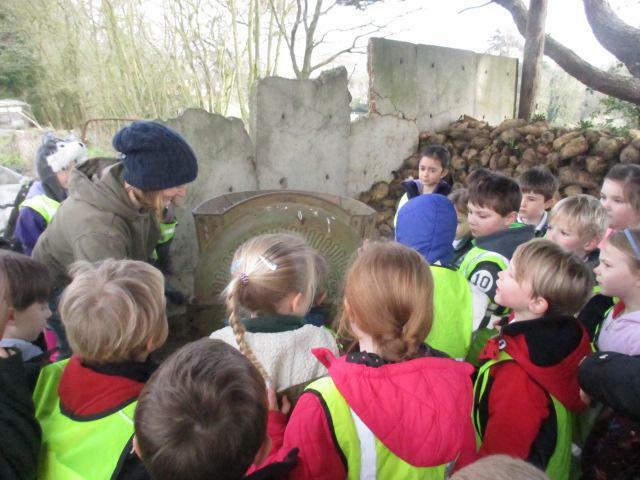 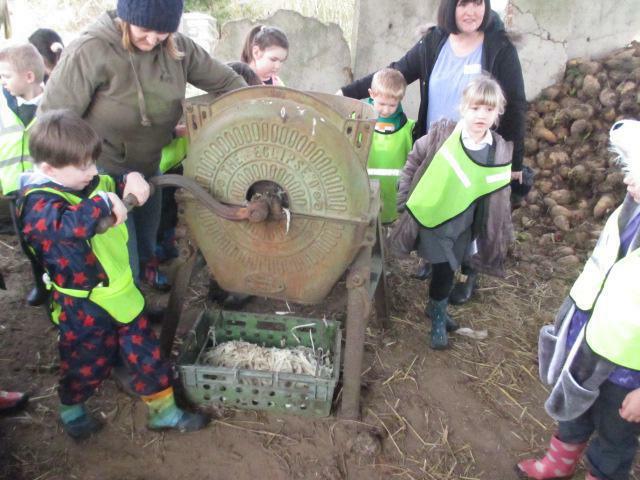 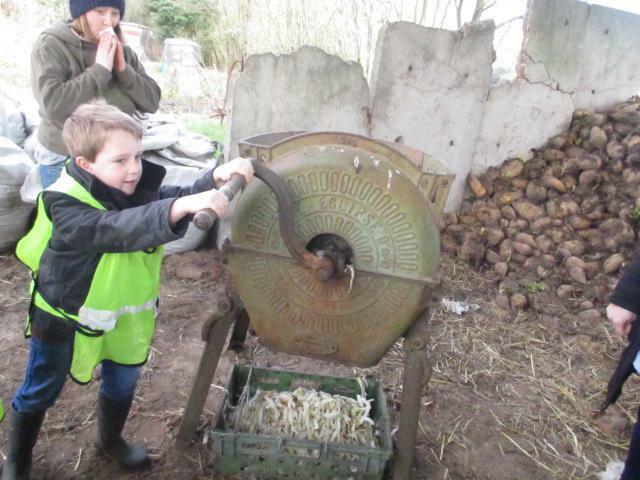 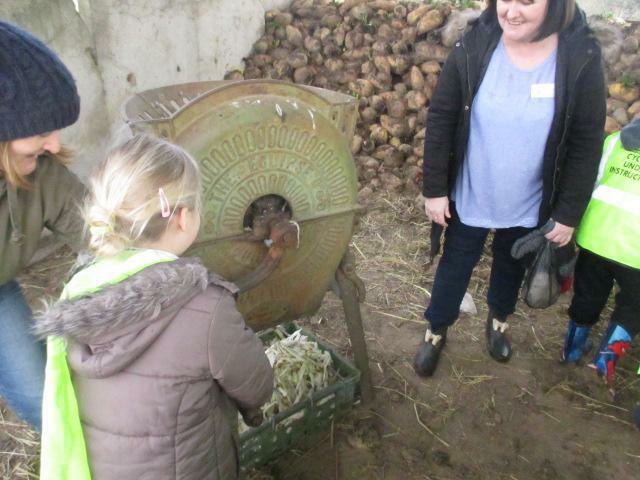 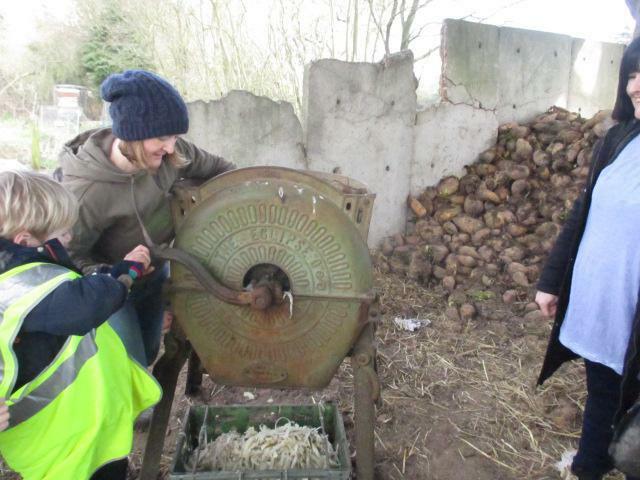 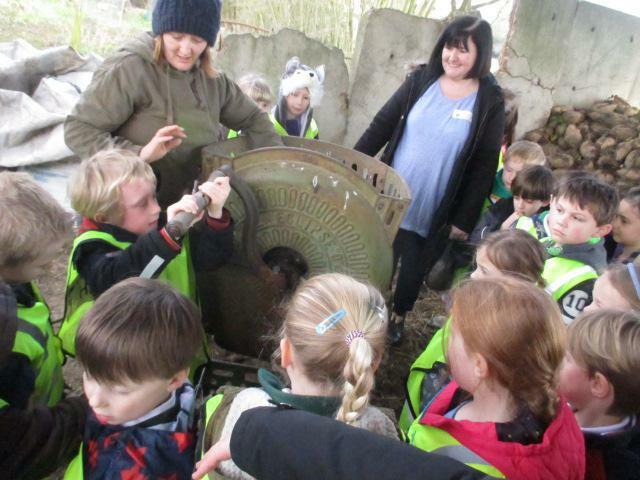 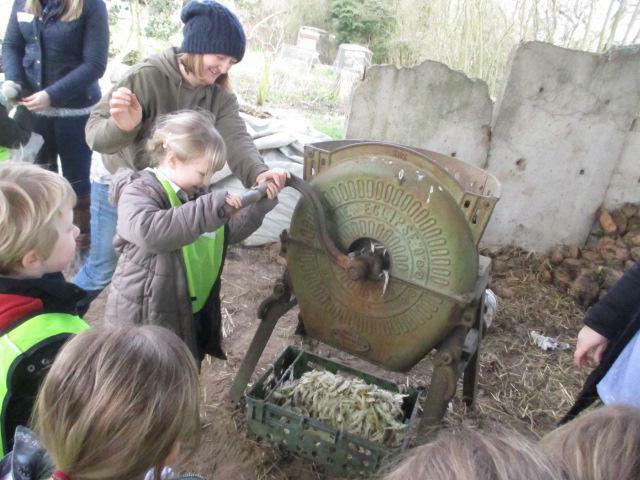 We even got to use a machine that was like a big cheese grater to make food for the cows! 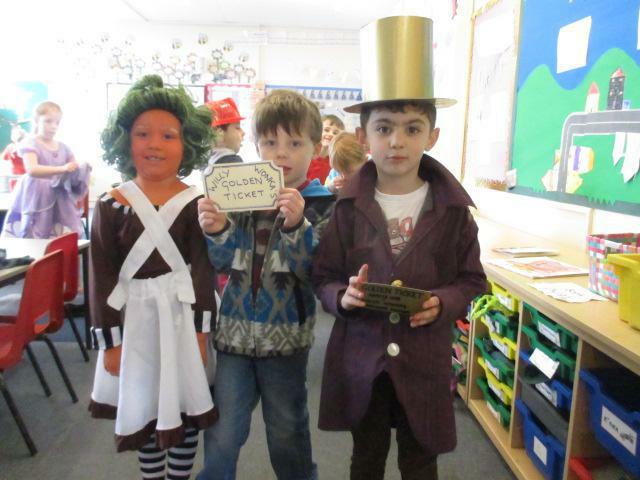 On Thursday 3rd March we celebrated World Book Day. 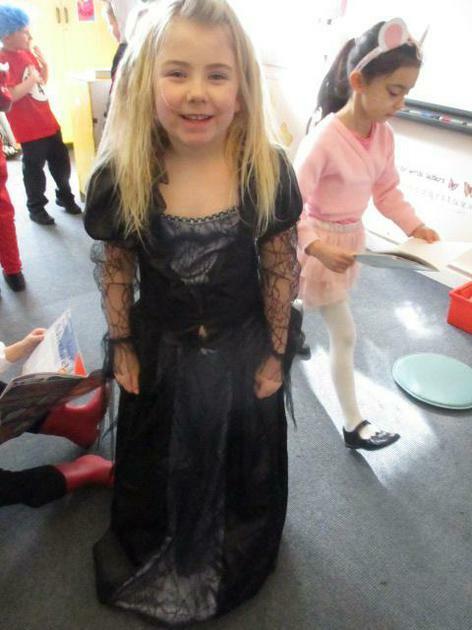 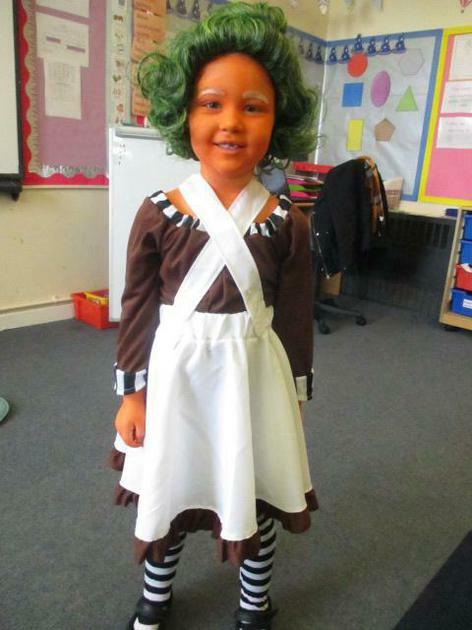 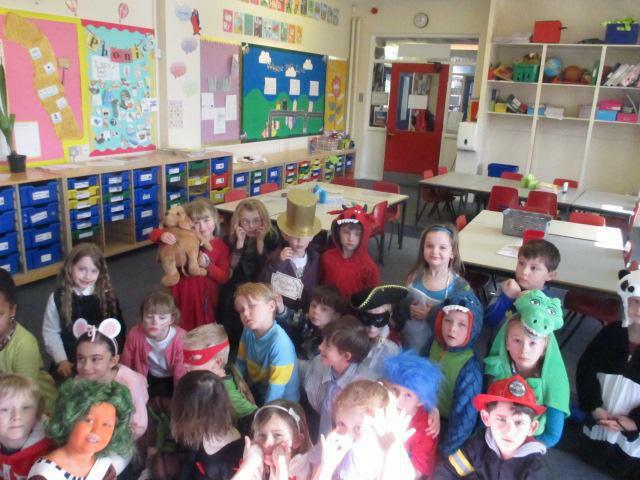 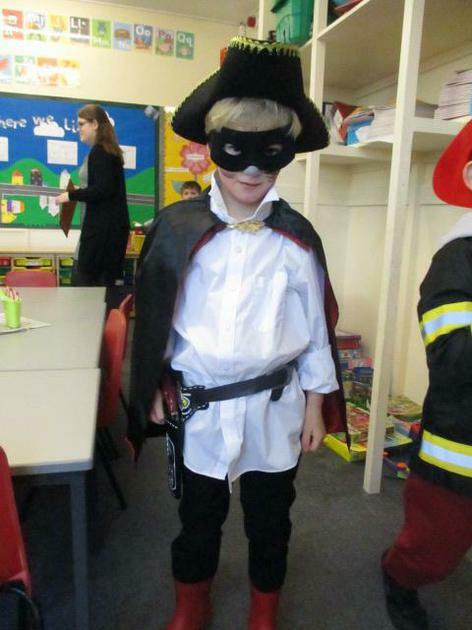 The children loved dressing up as their favourite book characters and sharing their stories. 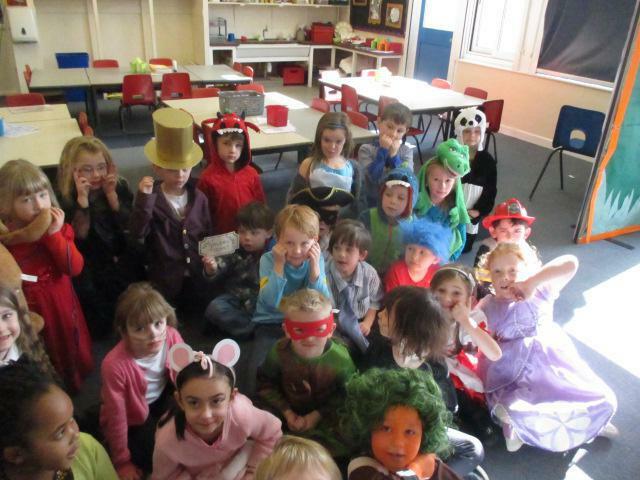 The children even went on a character hunt in which they had to find different characters within books! 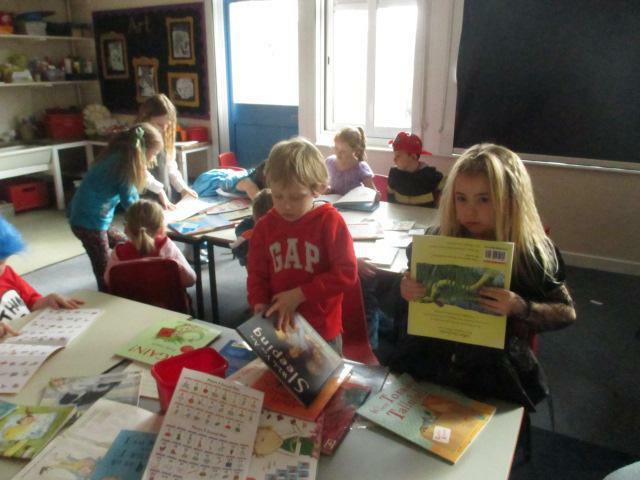 On Friday 26th February we had our first 'Come and read' session. 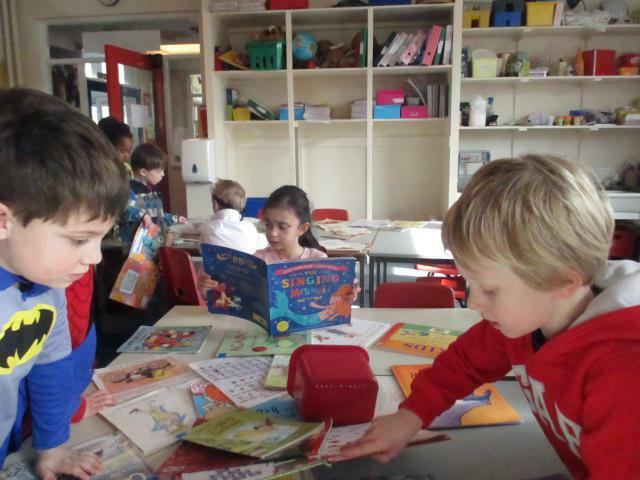 We really enjoyed sharing and talking about different books with our parents. 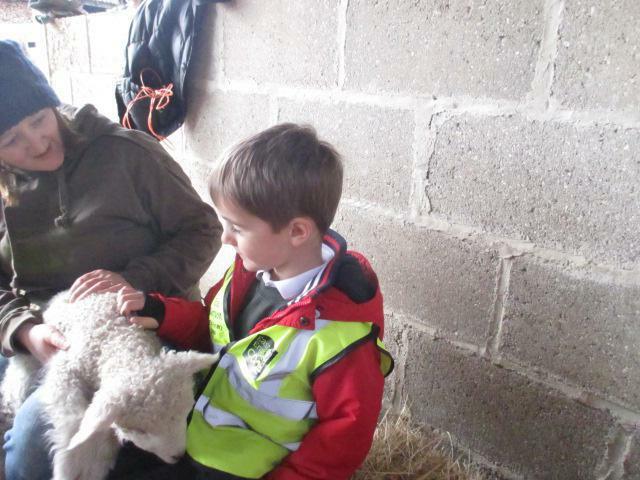 We will be holding the 'Come and read' sessions each Friday so please do come and join us! 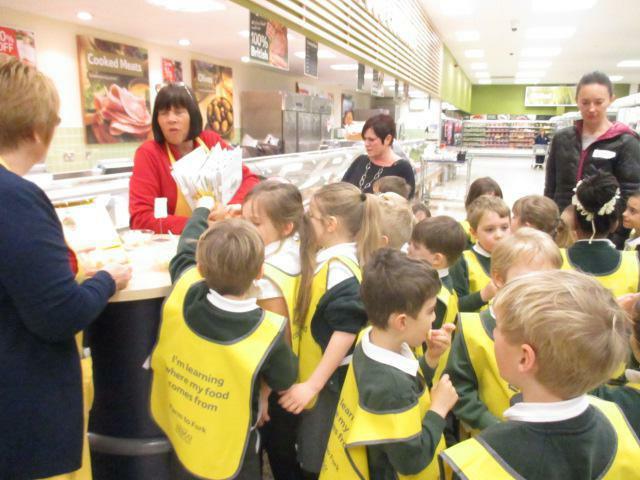 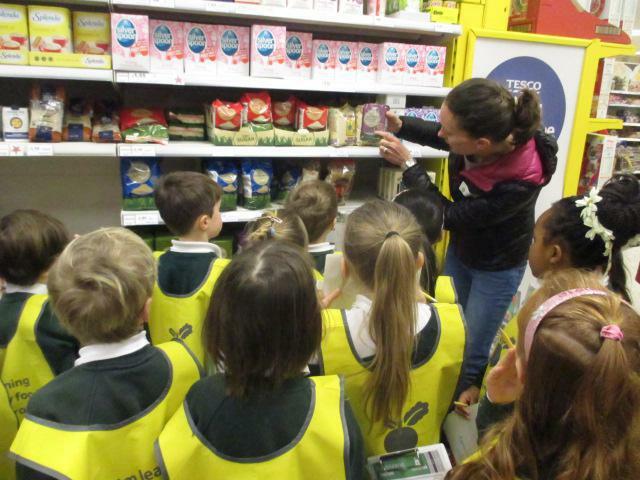 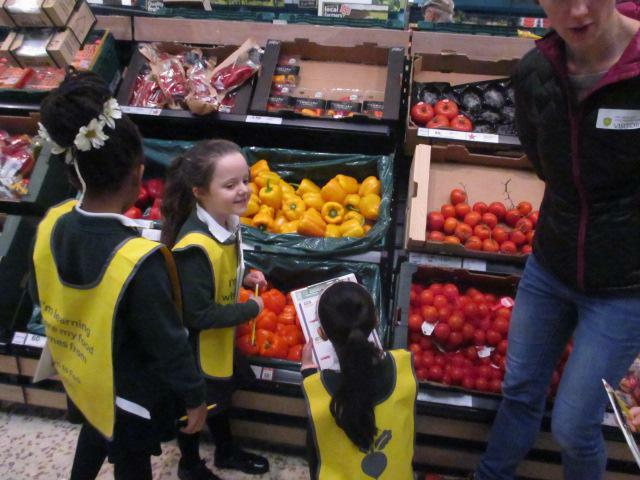 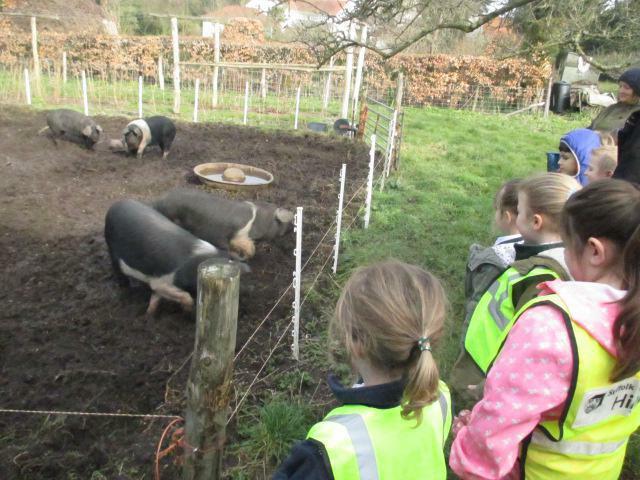 On Thursday 25th February Year 1 visited Tesco. 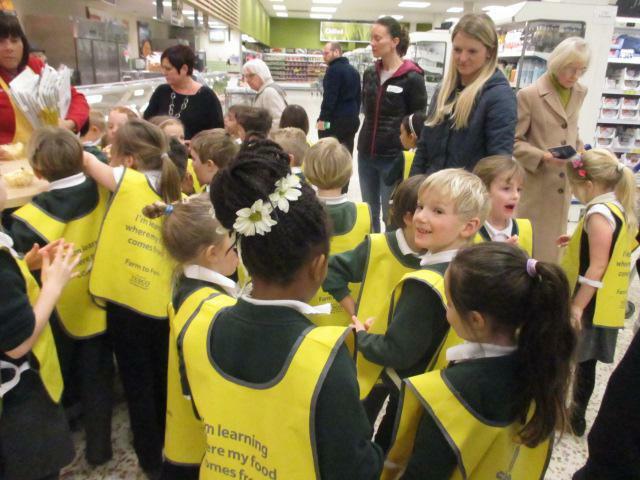 We had a fantastic time learning all about healthy eating. 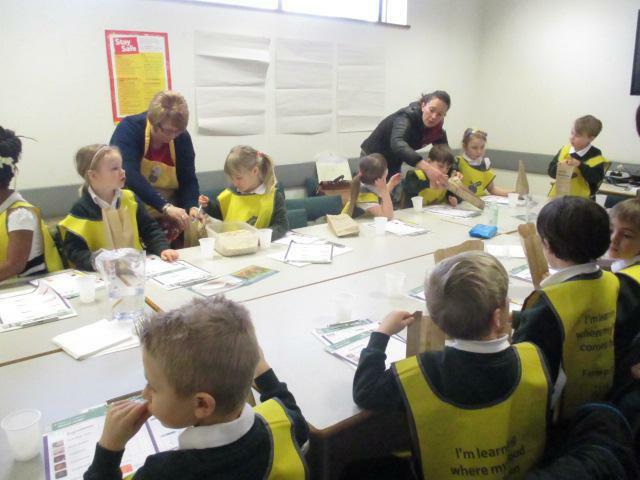 We spent time identifying different fruit and vegetables, learning about sugar content in food and trying lots of fruit. 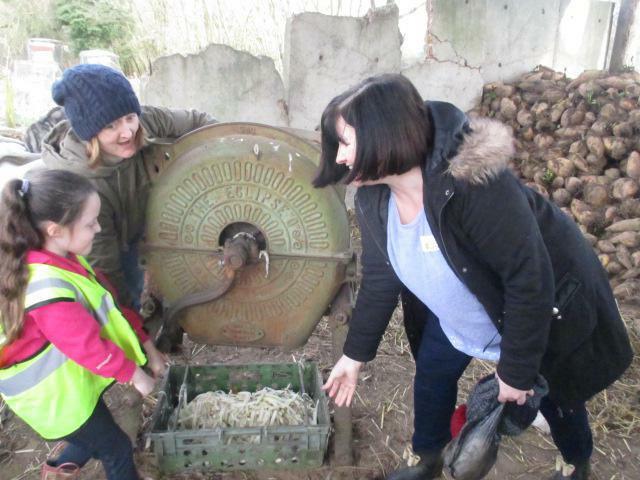 We even had the opportunity to make our own cereal! 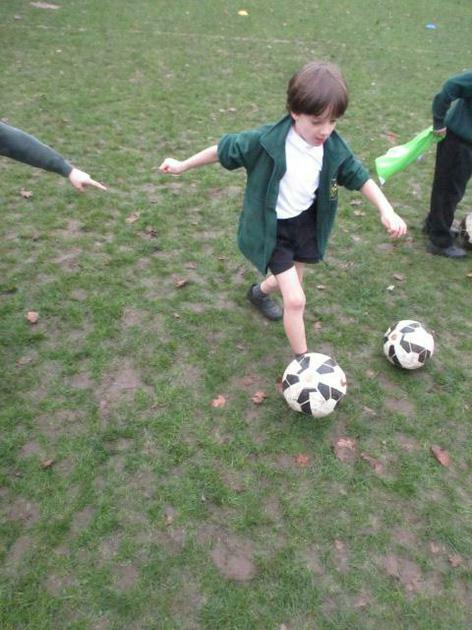 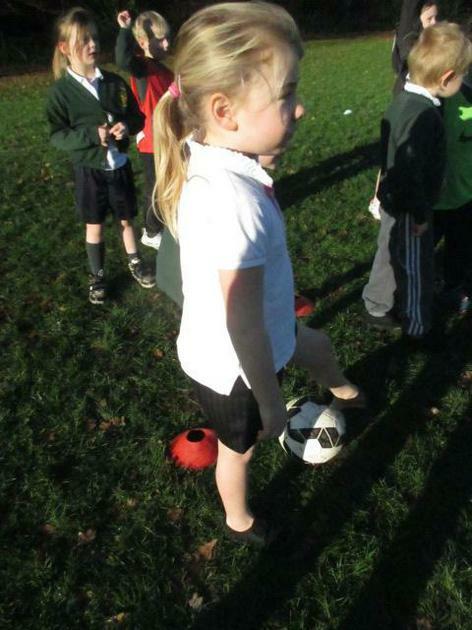 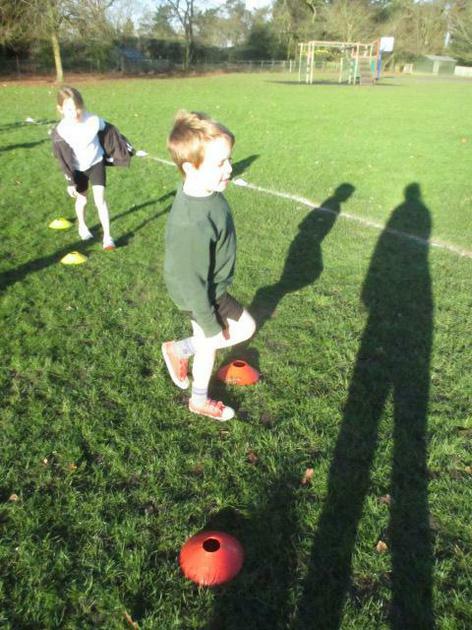 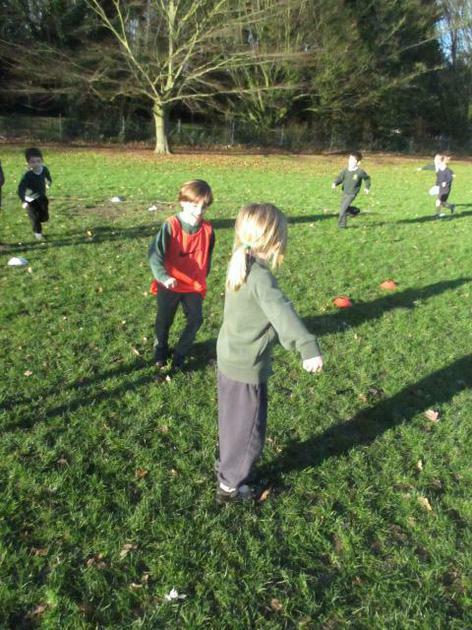 On Thursday the 4th of February we had our second session with Rosie for our FA football coaching. 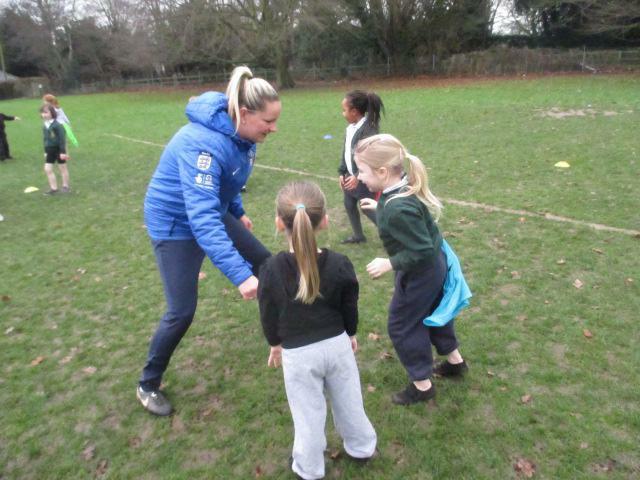 Despite the rain we had lots of fun practicing our tactics with our partners! 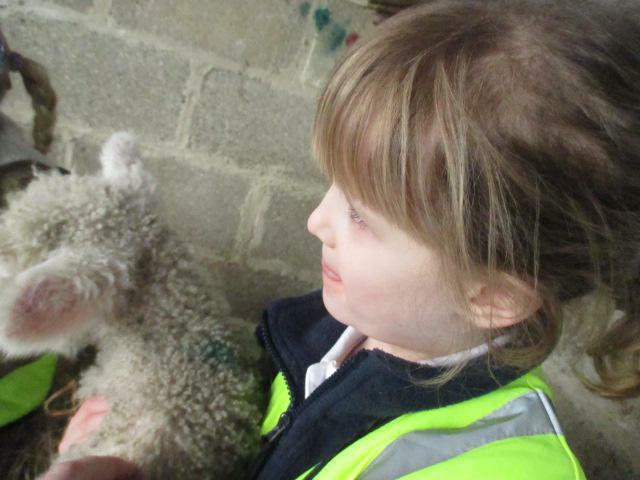 On Tuesday 2nd February 2016 we were learning all about the senses we use. 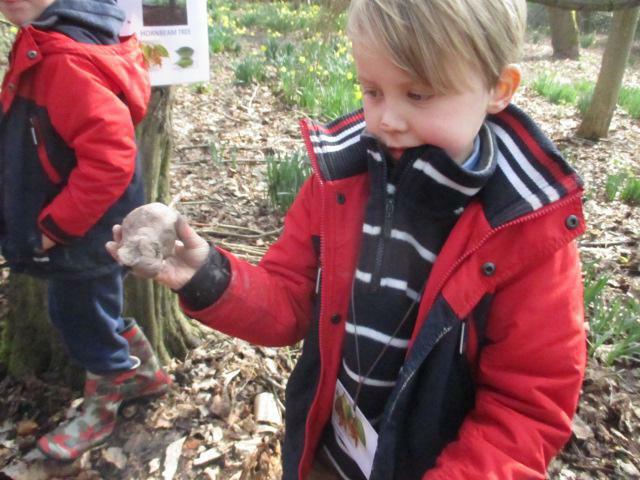 We then used these senses to help us describe the objects, sounds or smells at the different sense stations to our partners. 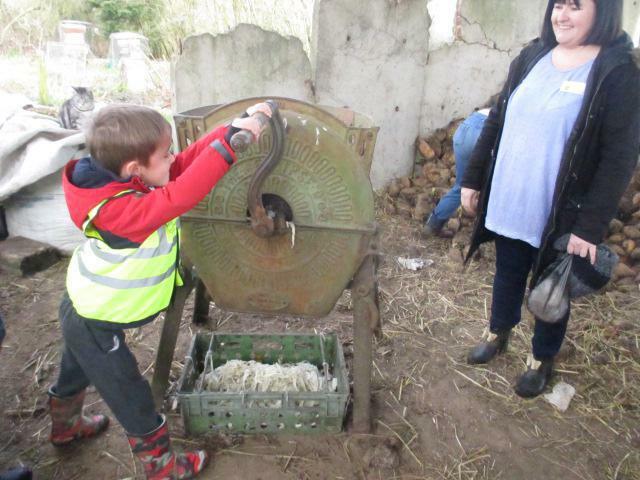 We really enjoyed the activity but not many of us liked the smell of the Onion! 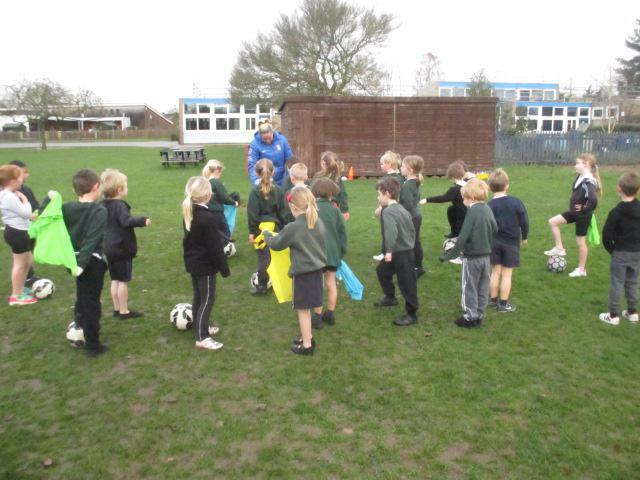 On Thursday the 28th of January 2016 we were lucky enough to have some football training taught by the FA. 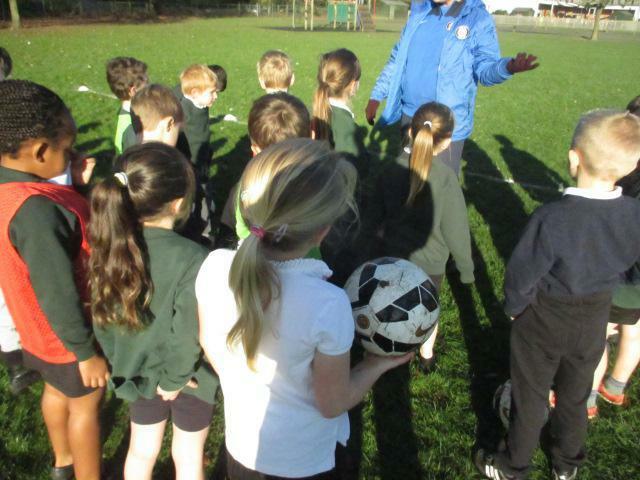 We really enjoyed the session and learnt lots of new skills! 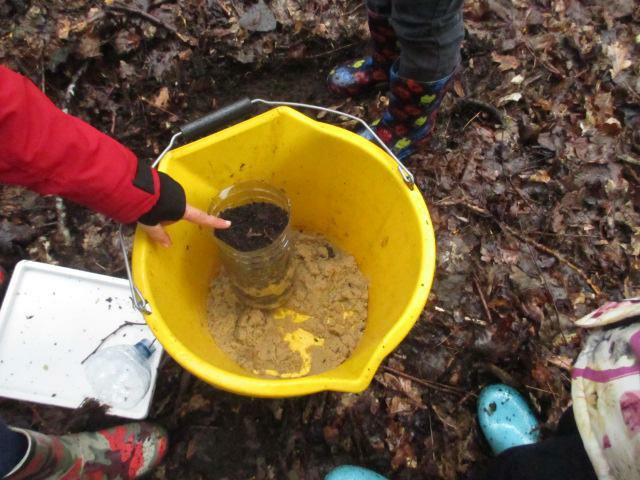 On Wednesday 27th January we made our own astronaut pudding! 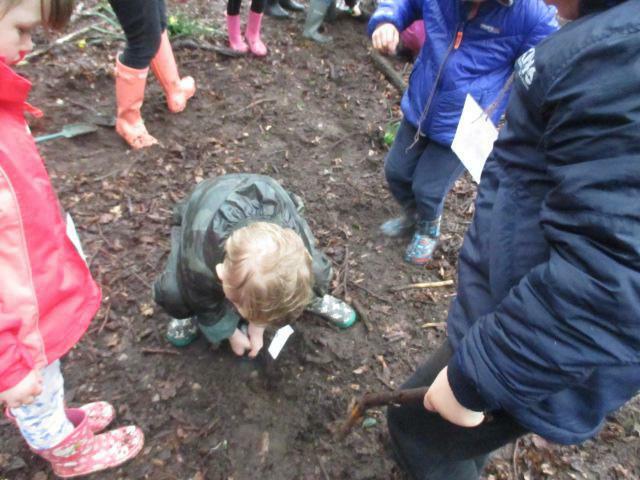 We loved following the instructions carefully to see what a real astronaut might have had for their pudding. 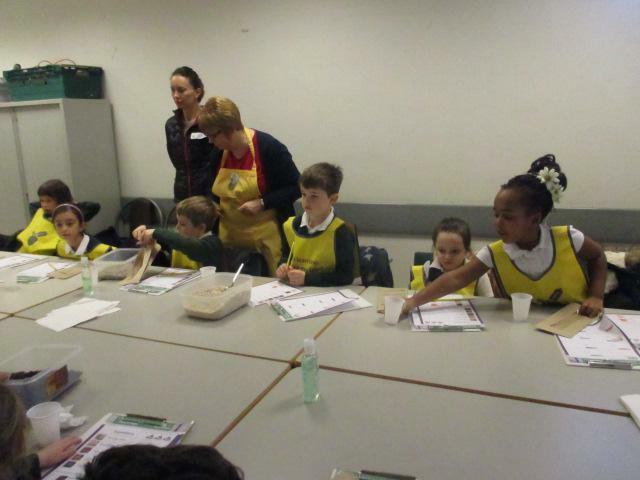 We thought the pudding was really tasty and even ate the pudding like real astronauts! 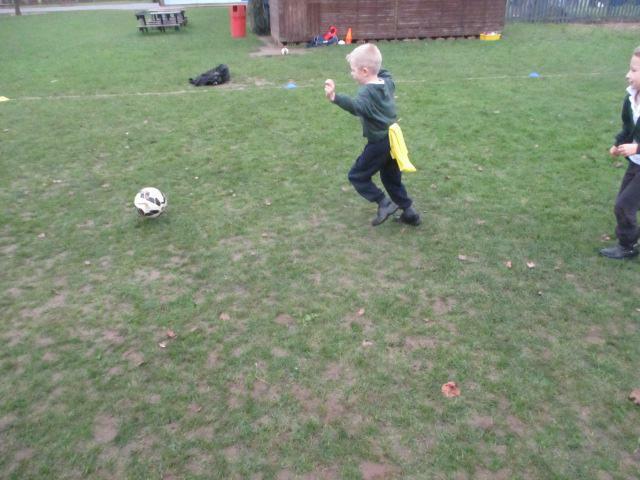 We have really been enjoying learning all about instructions this week. 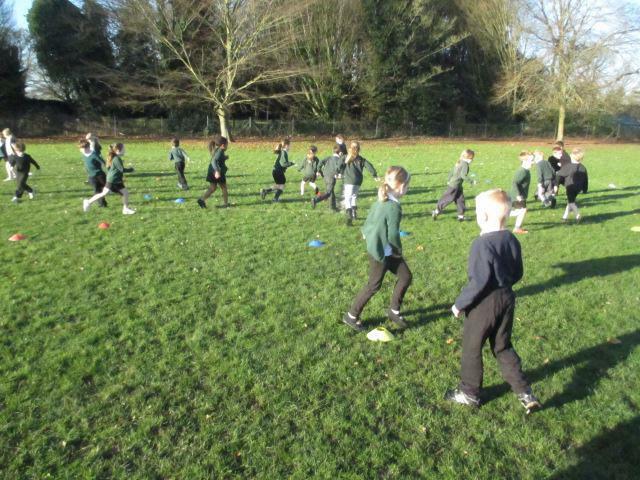 After following instructions and identifying the key features we were able to sequence our own set of instructions on Thursday 21st January. 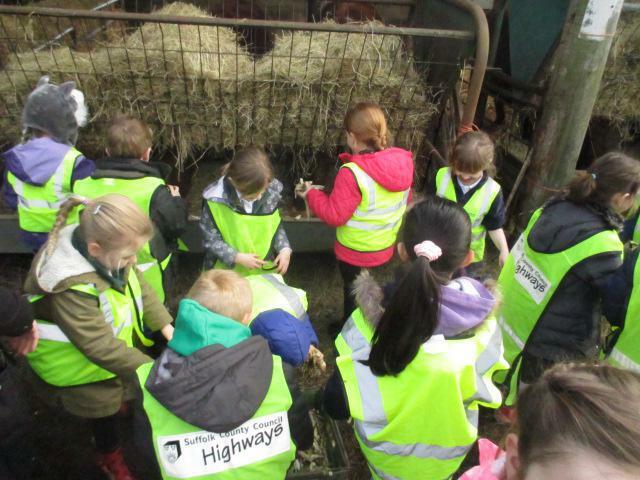 We had to make sure our instructions were very clear so that our partners would be able to complete the obsticale courses we had made. 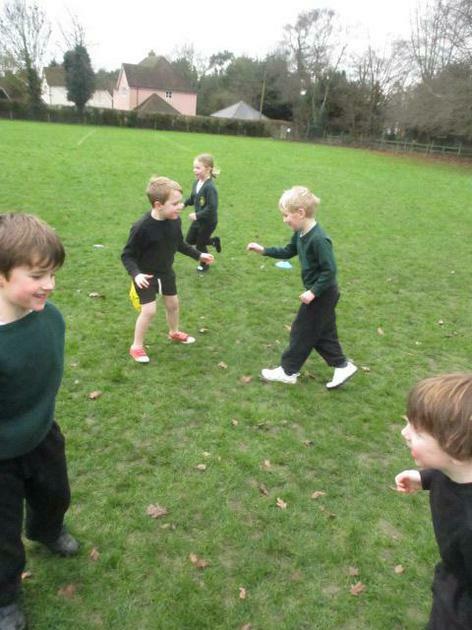 Our topic this half term is Explorations and so on Wednesday 20th January Badger class imagined what it would have been like to walk on the moon! 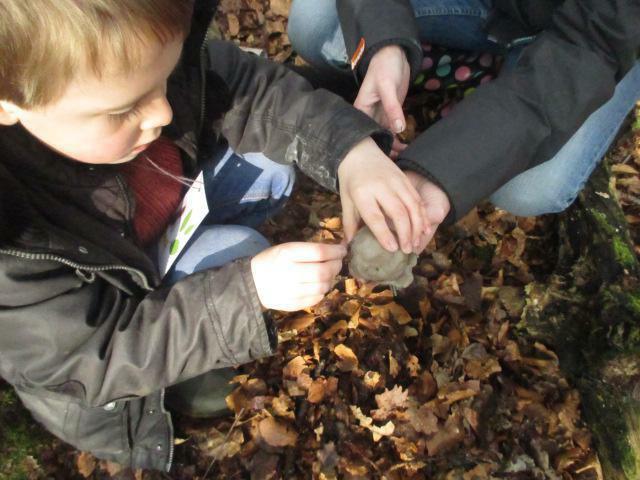 We loved watching Neil Armstrong take his first steps on the moon and recreated it oursleves using sponges. 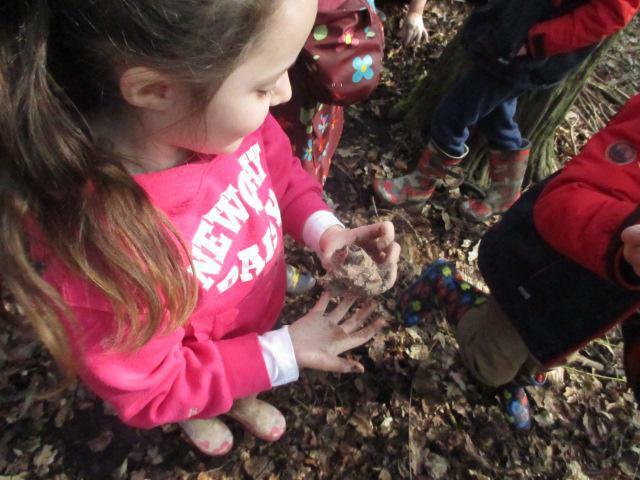 We were then inspired to create our own moon pictures using a paint and flour mix. 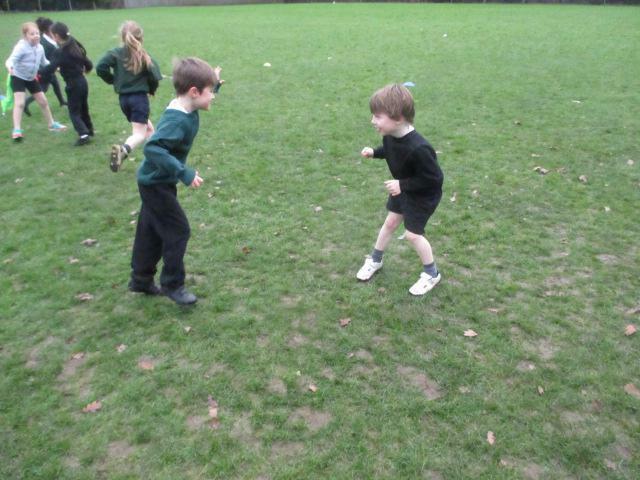 This half term we are learning a dance. 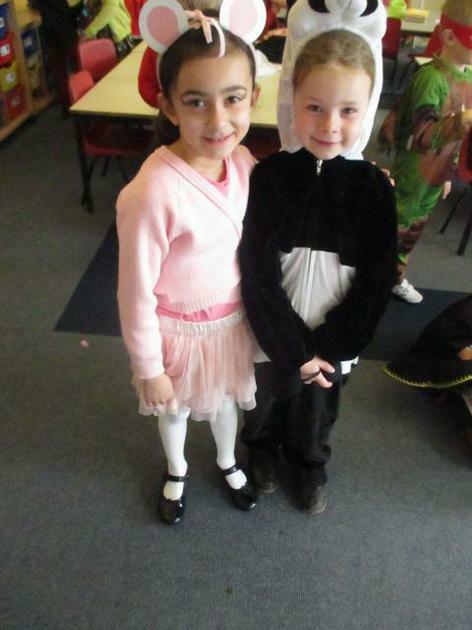 On Monday 18th January we really enjoyed learning a dance based on the story Penguin Small. 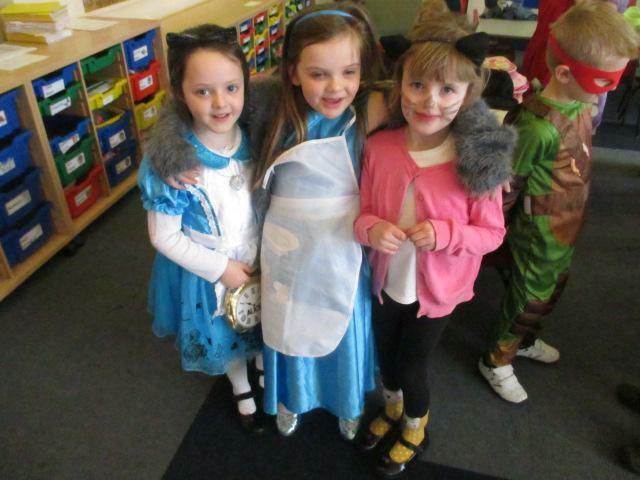 We thought about the different ways the animals in the story move so that we can include them within our dance.